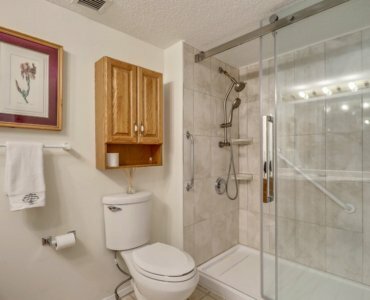 Adult Living at it’s best! 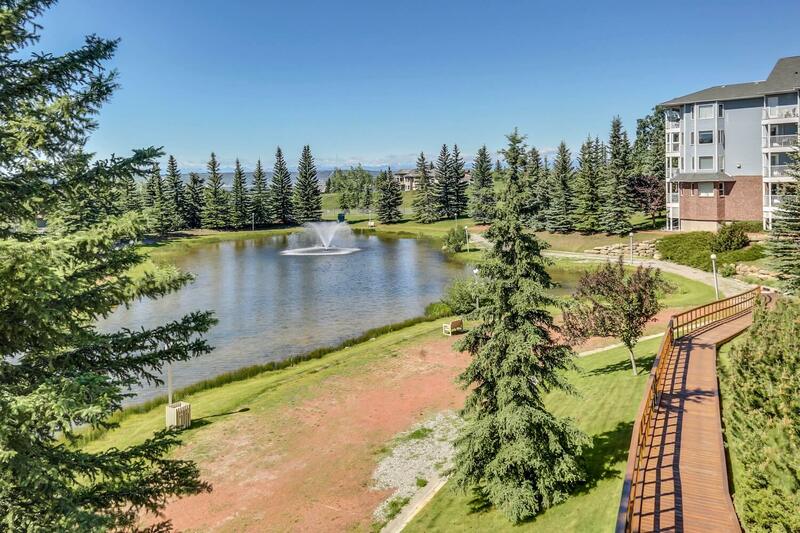 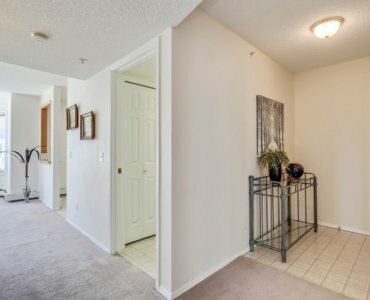 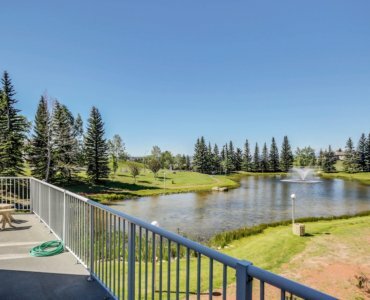 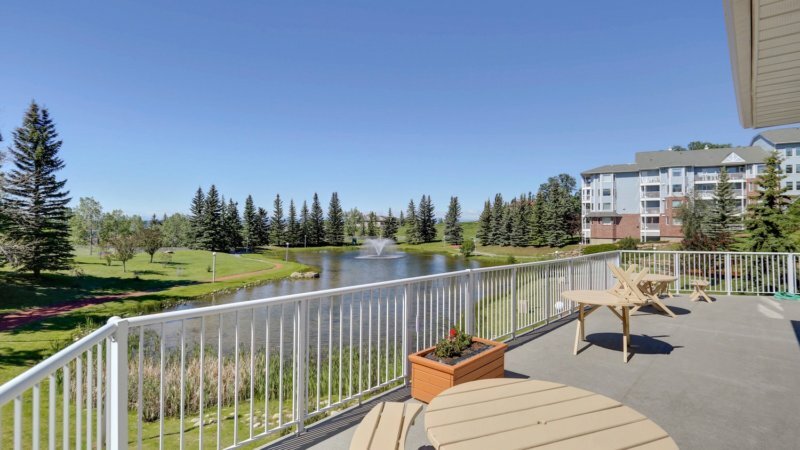 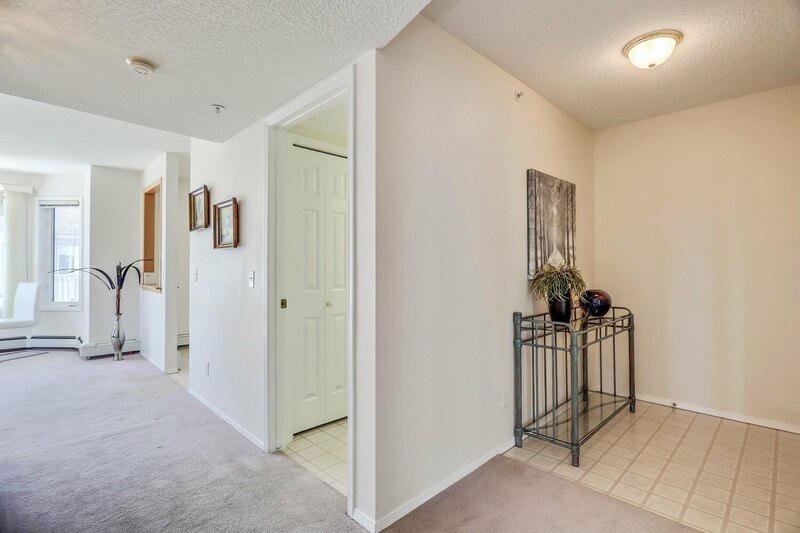 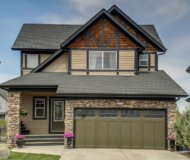 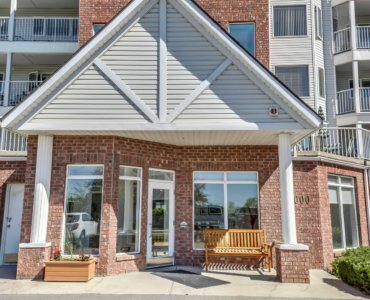 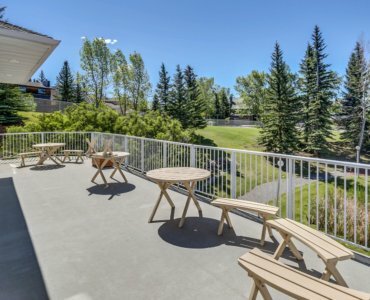 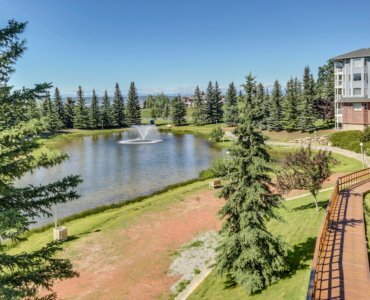 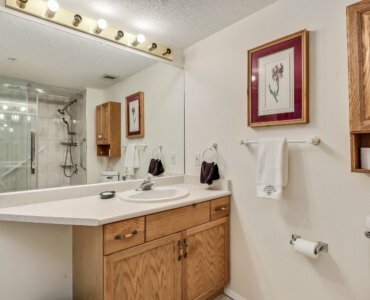 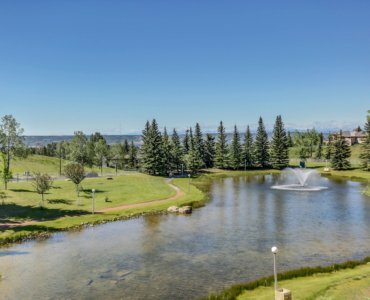 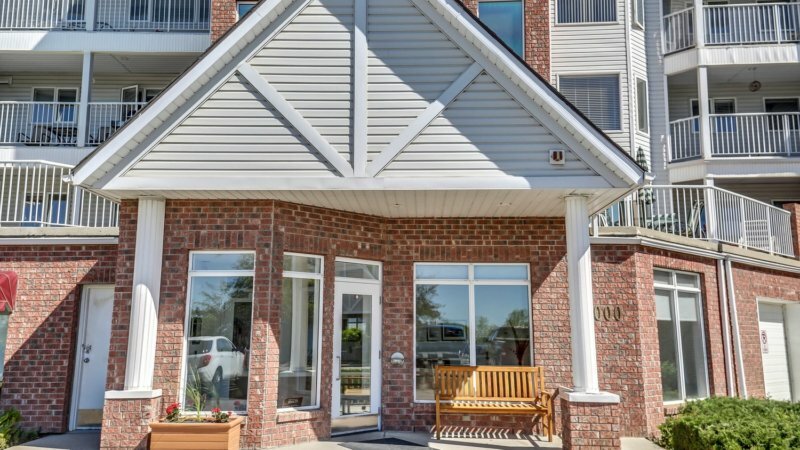 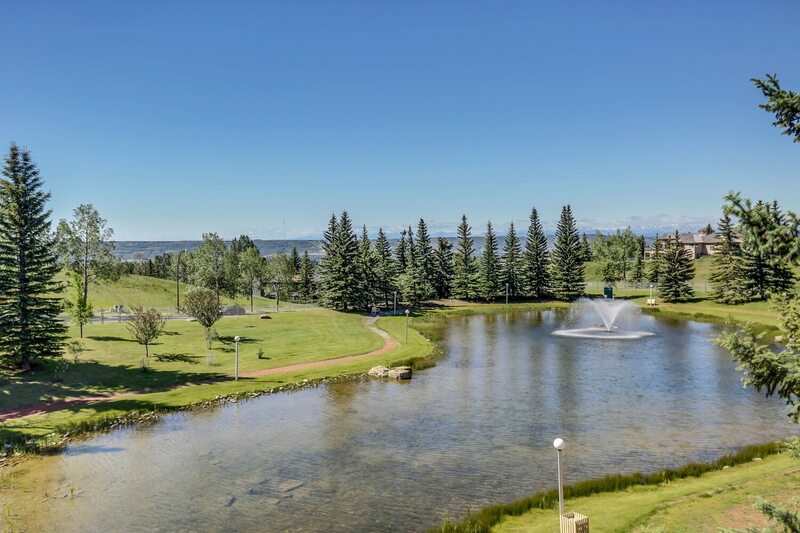 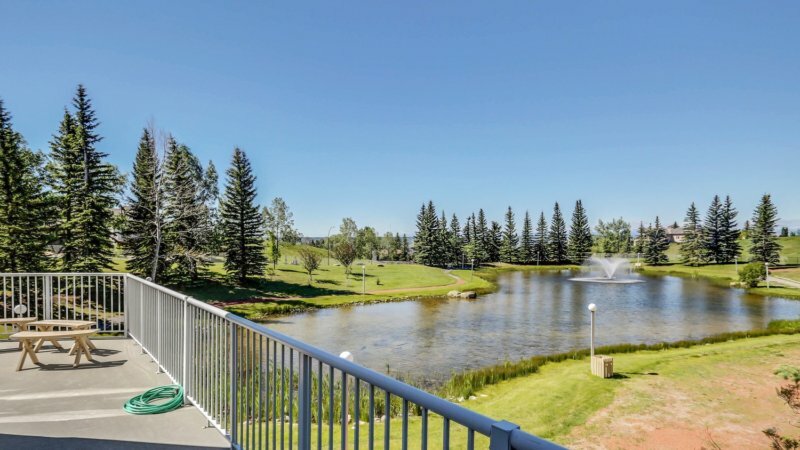 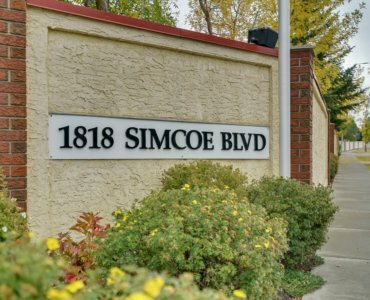 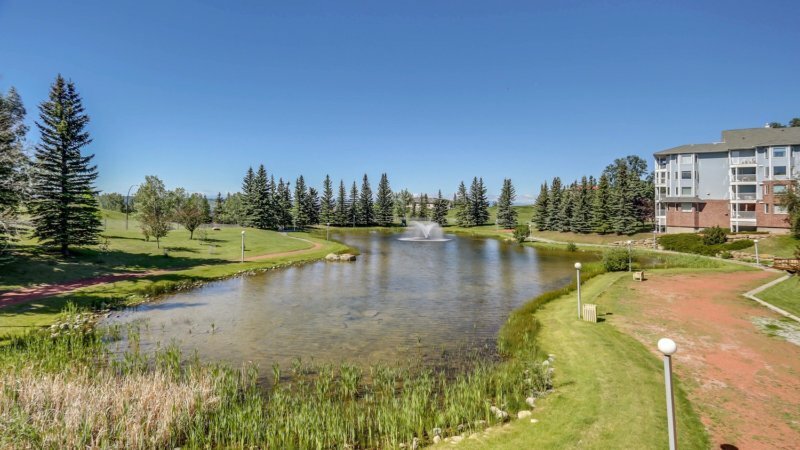 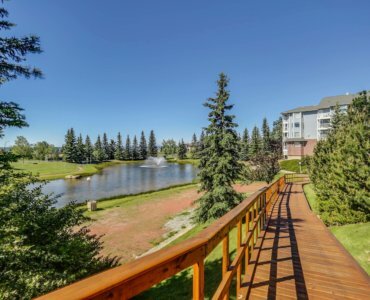 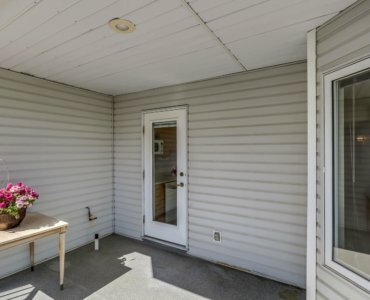 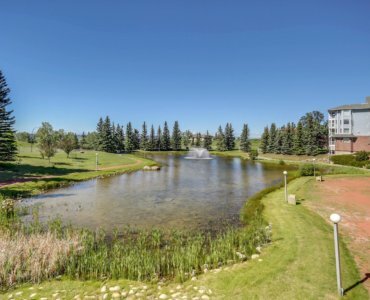 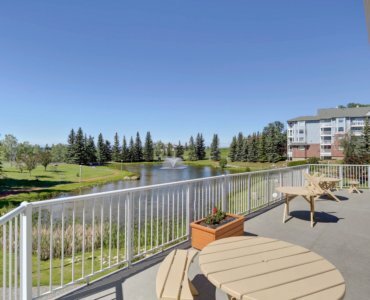 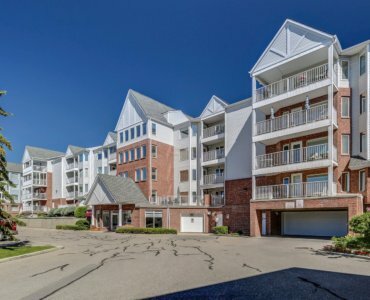 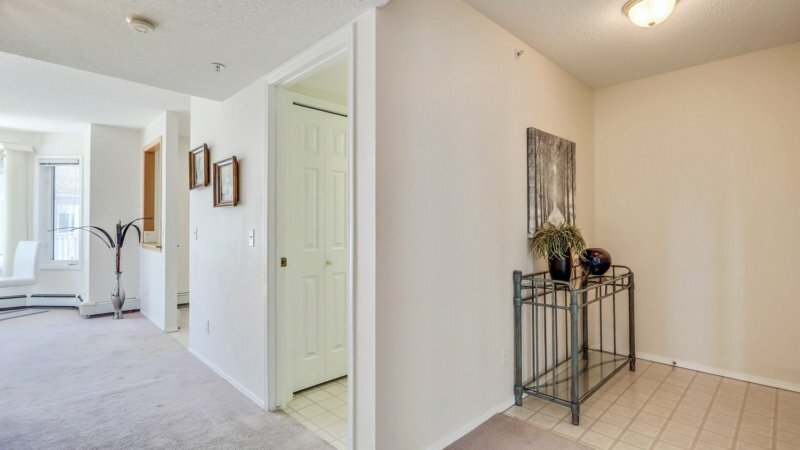 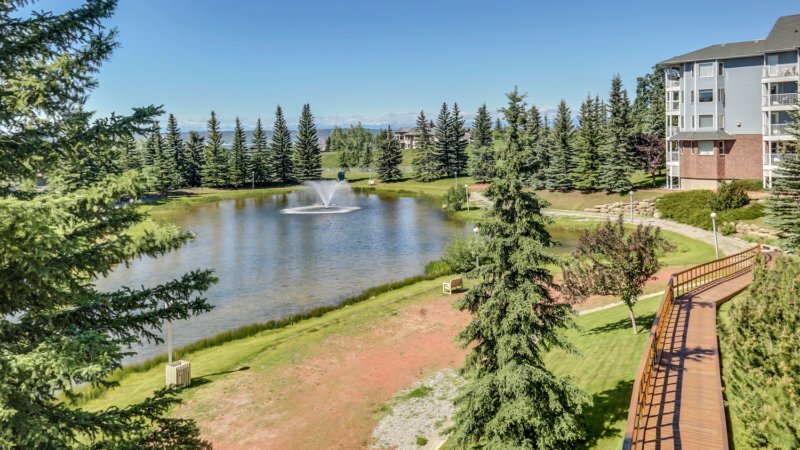 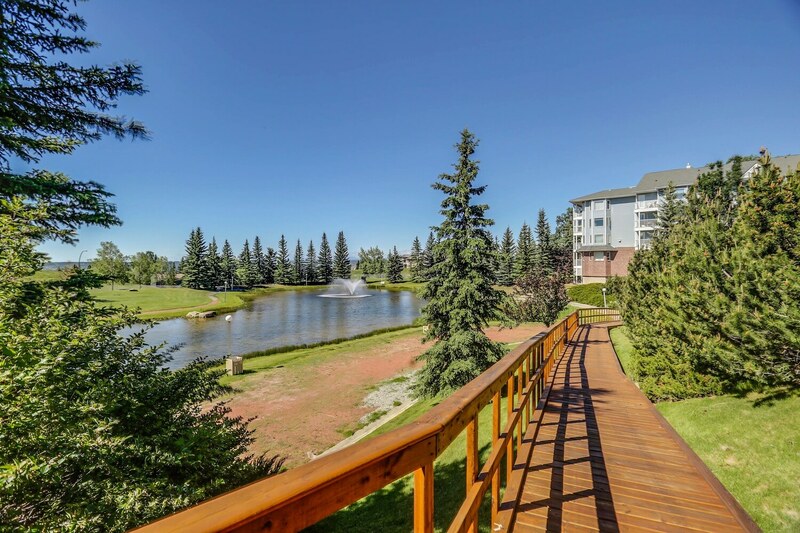 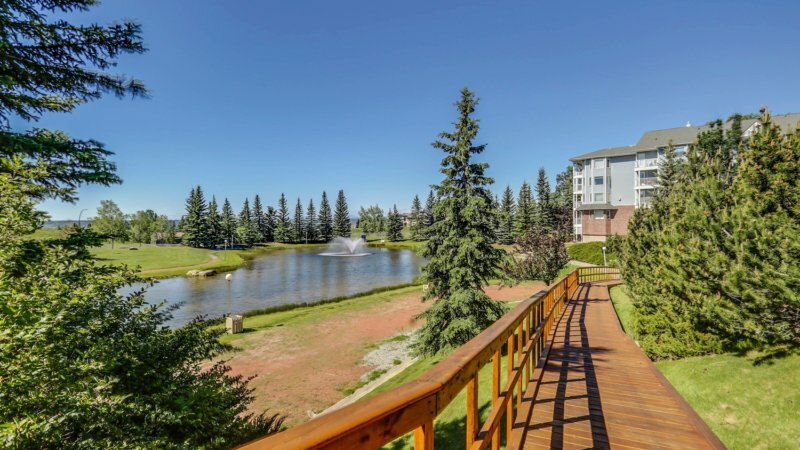 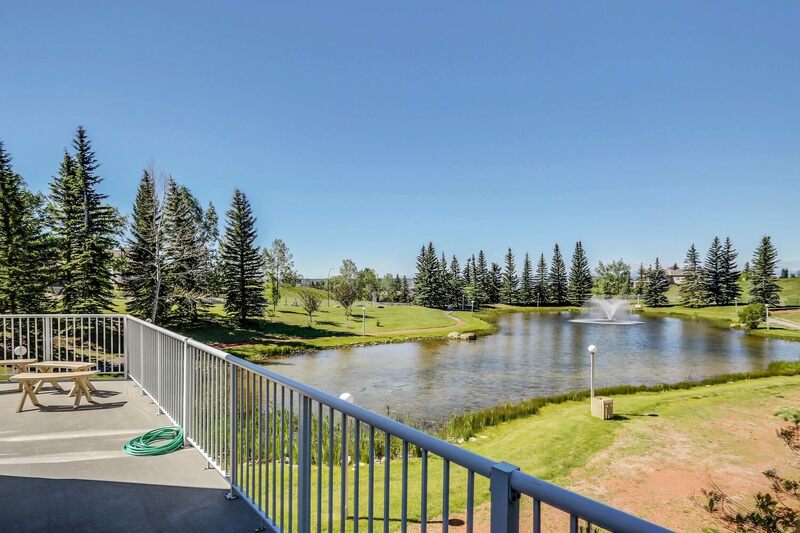 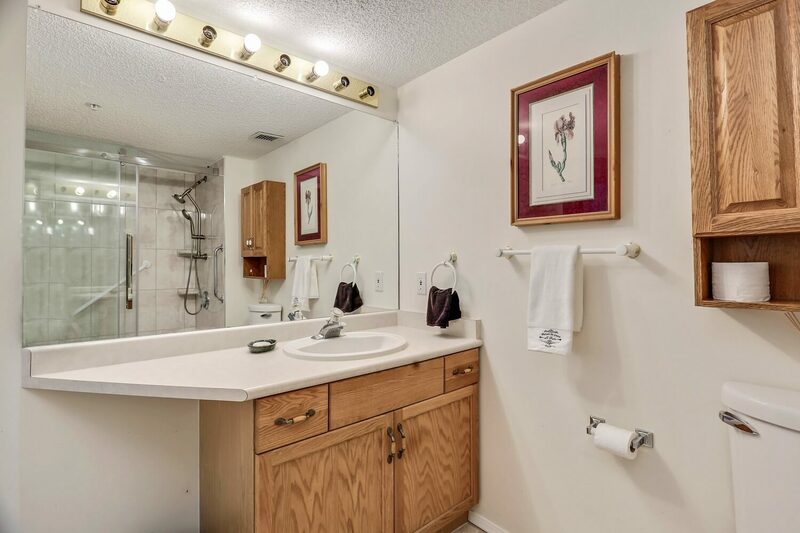 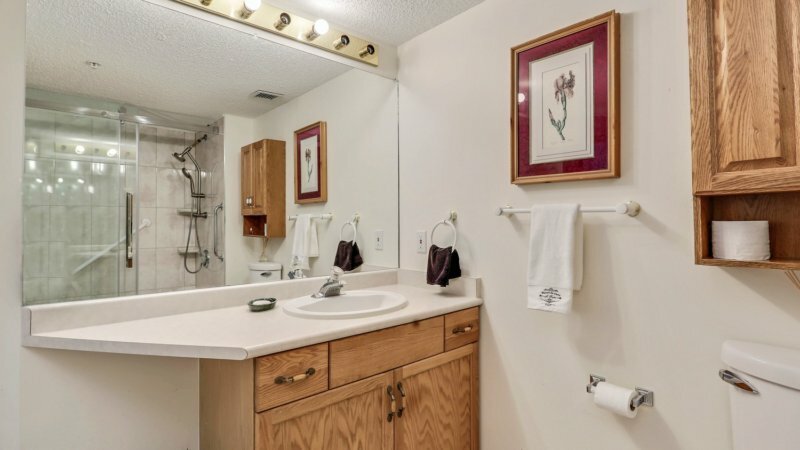 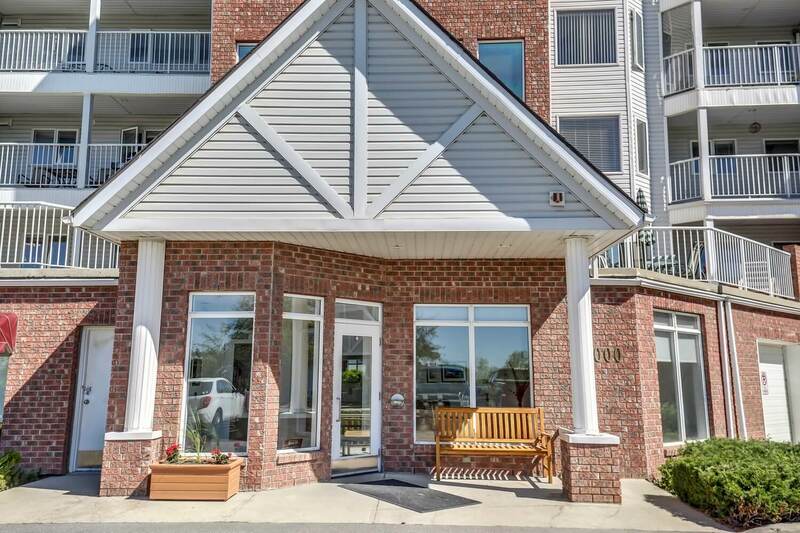 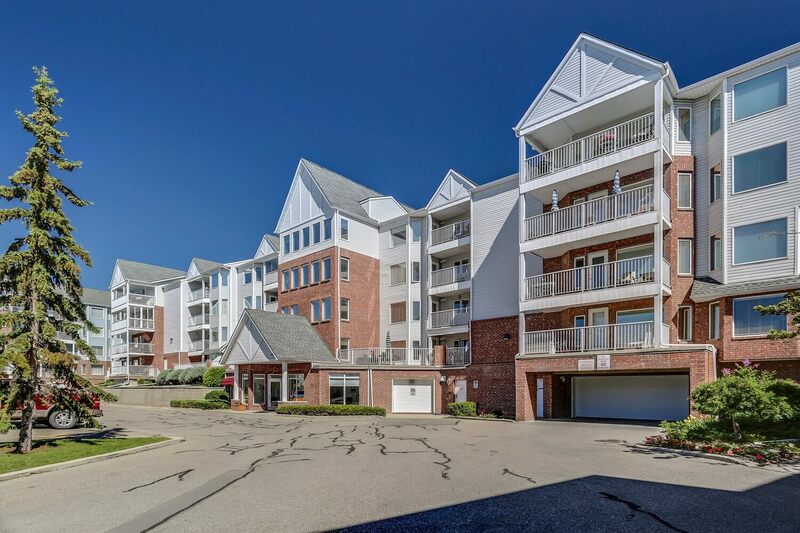 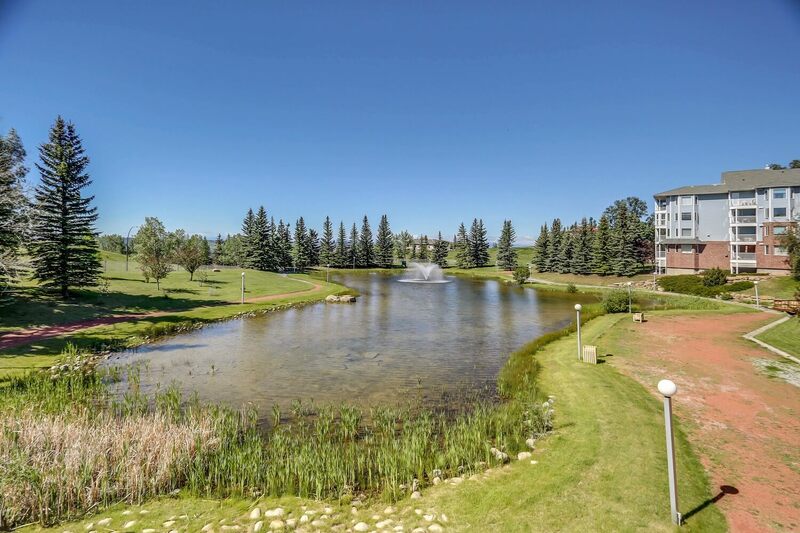 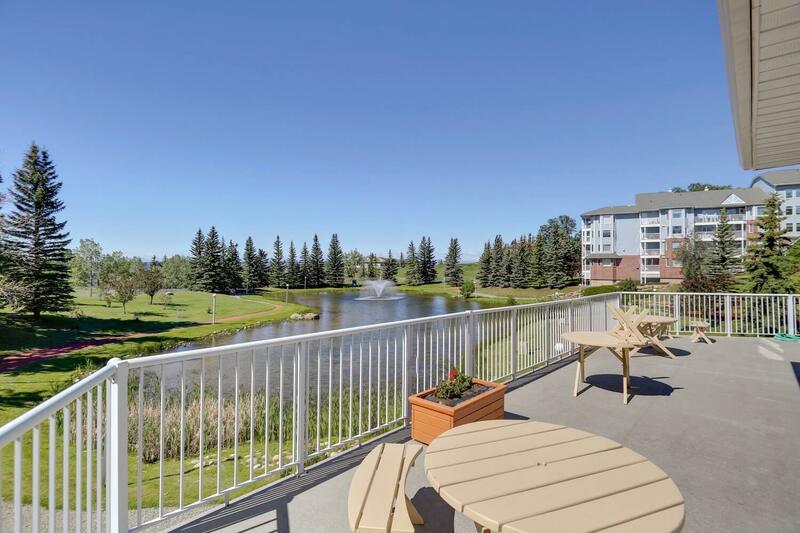 50+ Enjoy the beautiful grounds complete with private park, pond, fountain and a well-lit pathway. 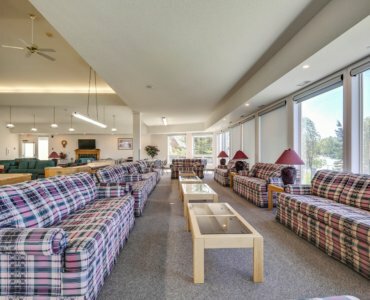 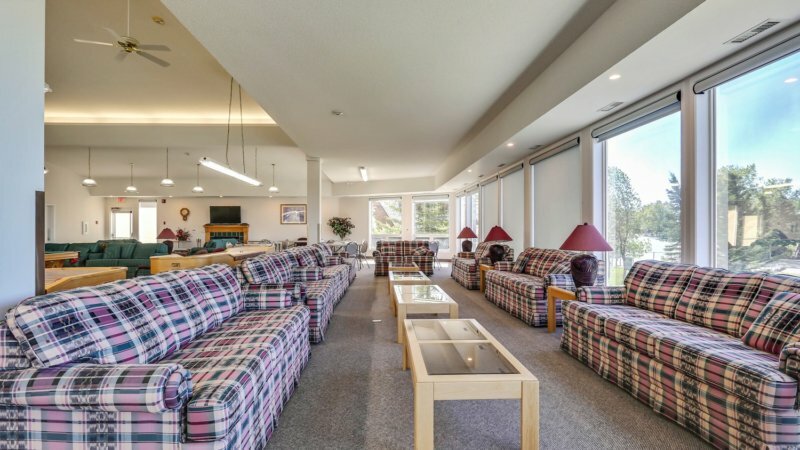 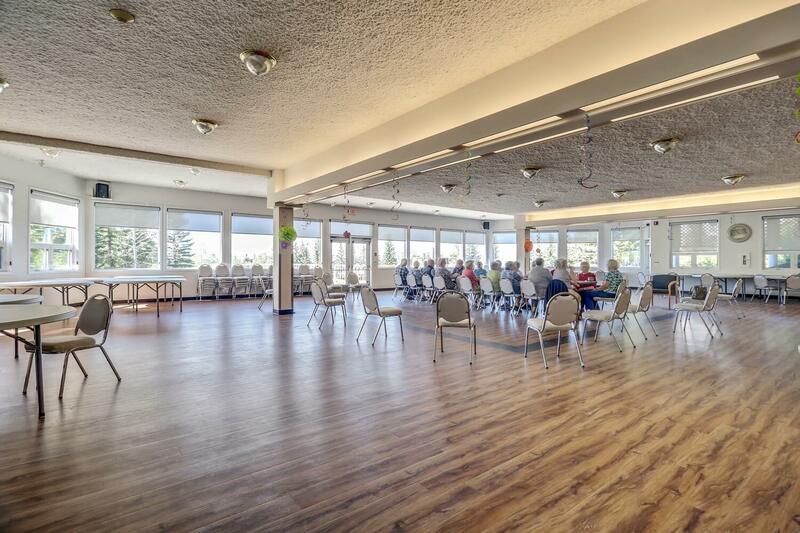 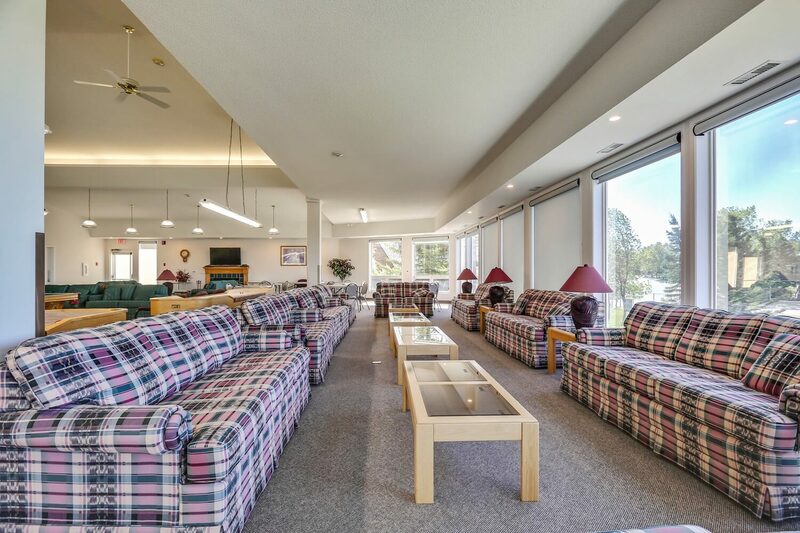 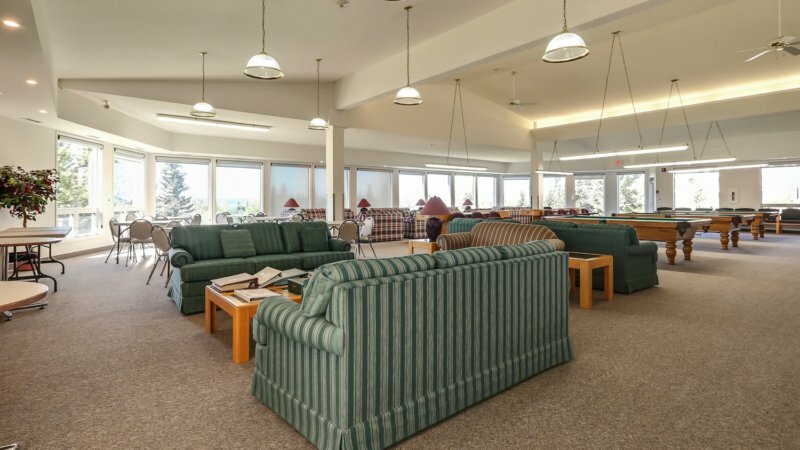 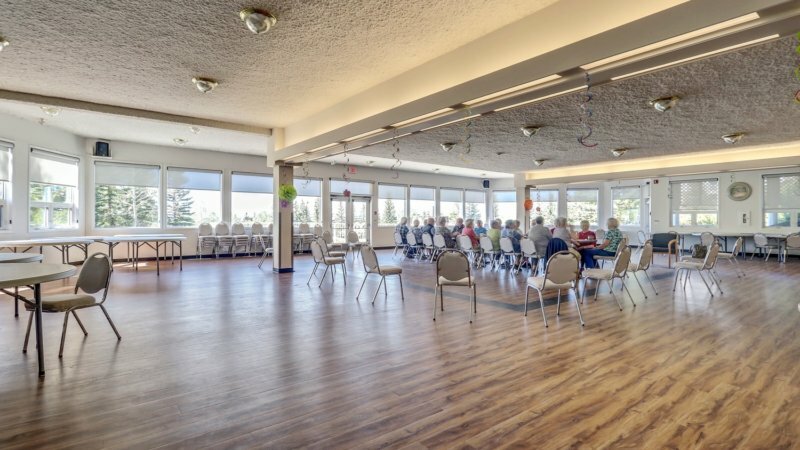 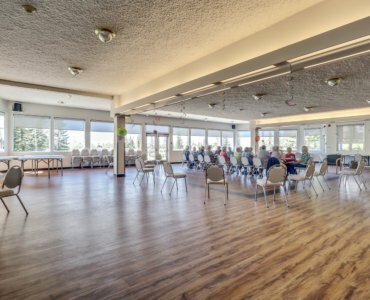 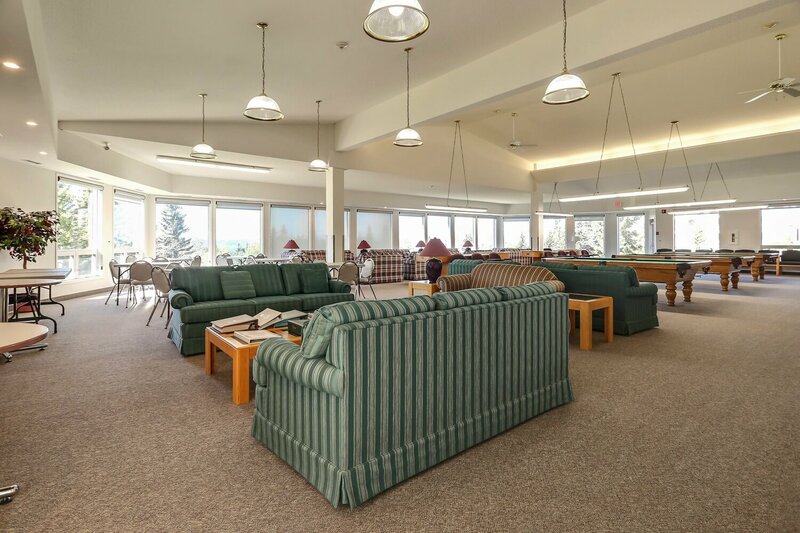 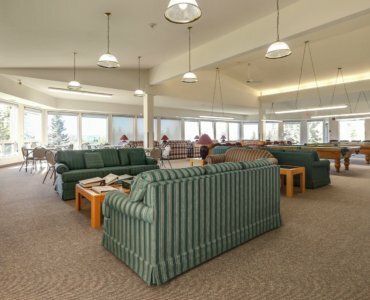 Enjoy social activities in the fabulous club house, with amazing decks and views. 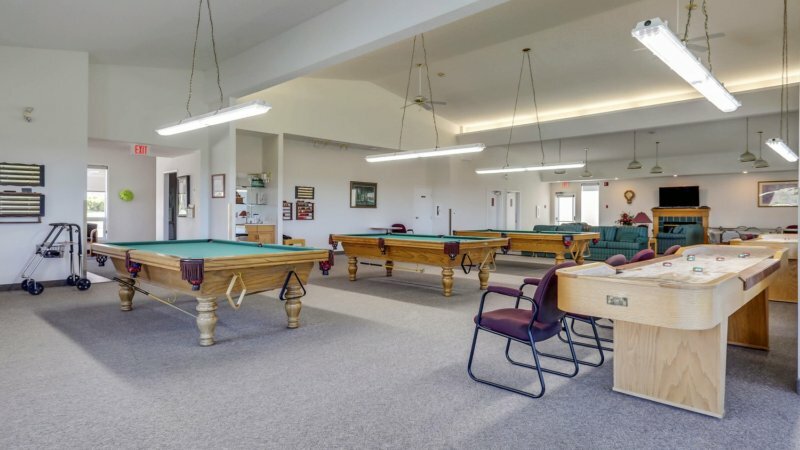 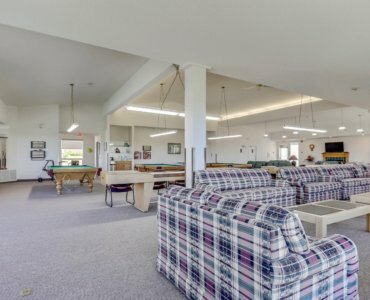 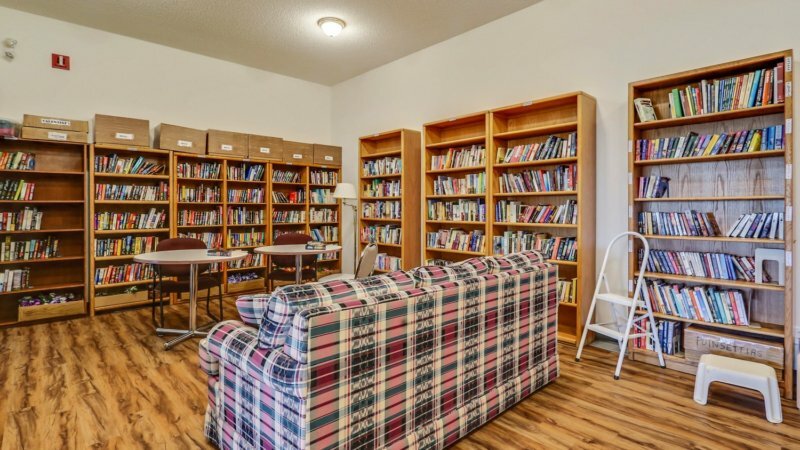 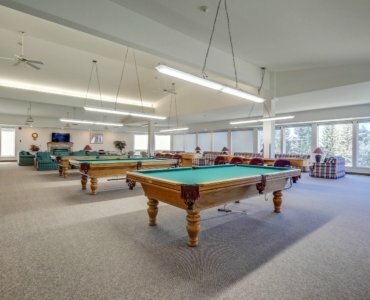 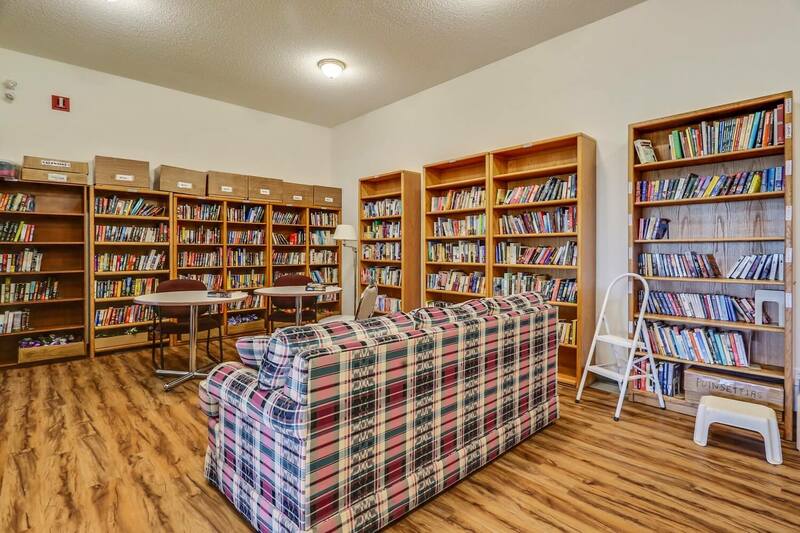 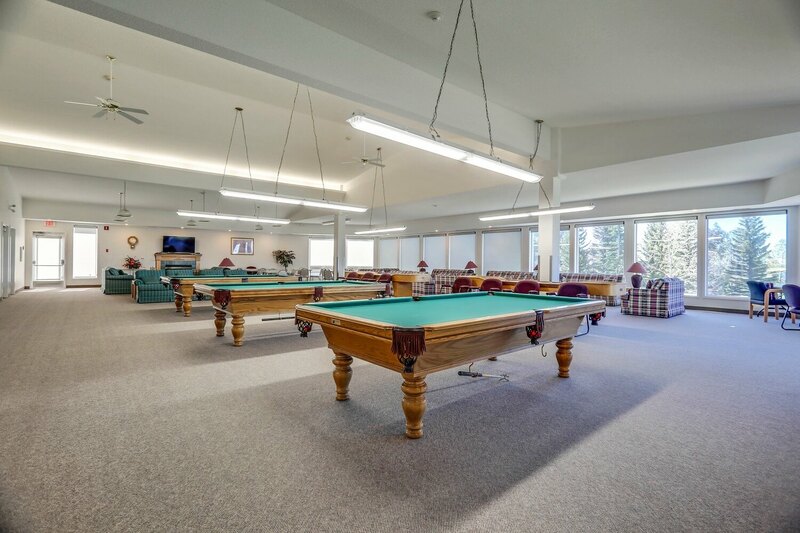 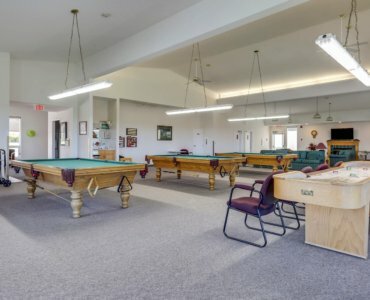 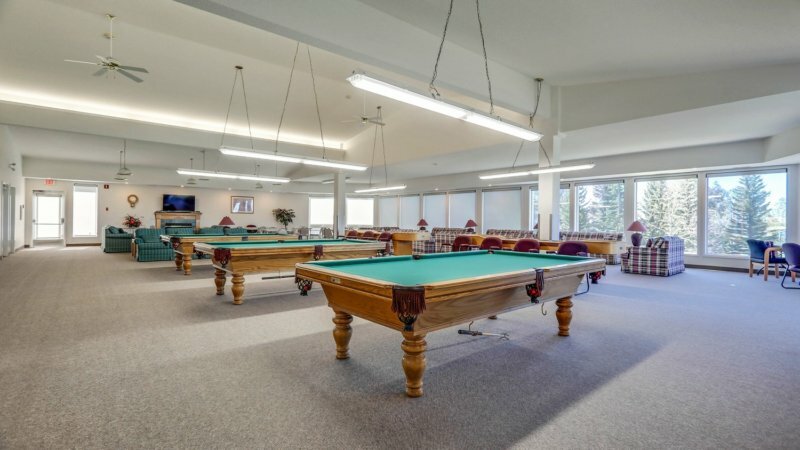 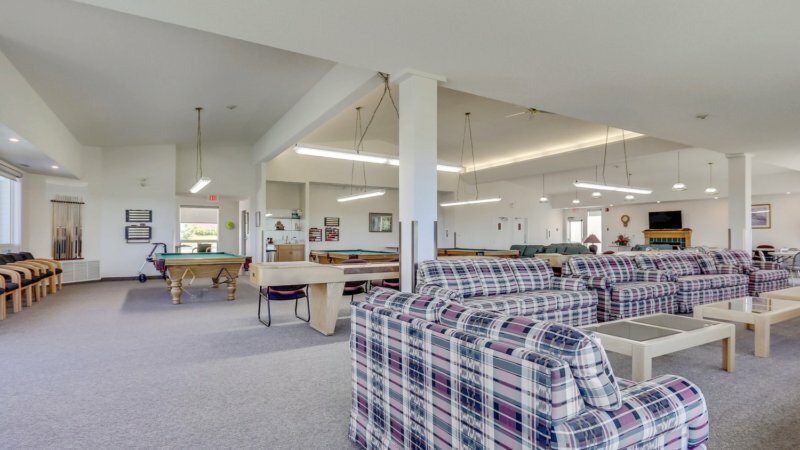 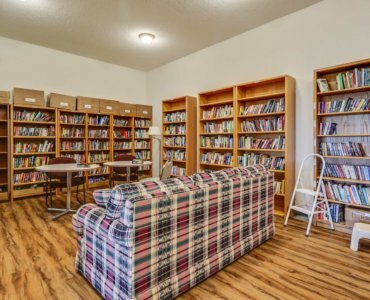 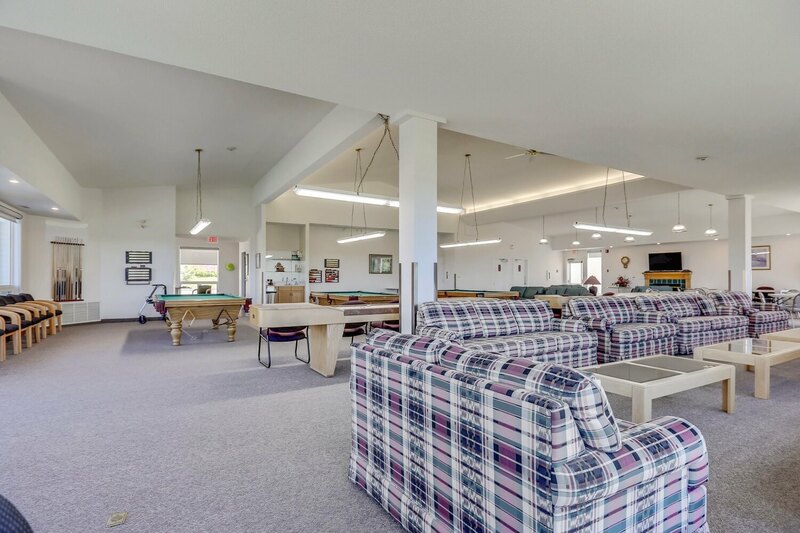 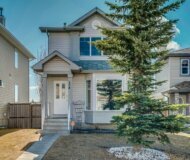 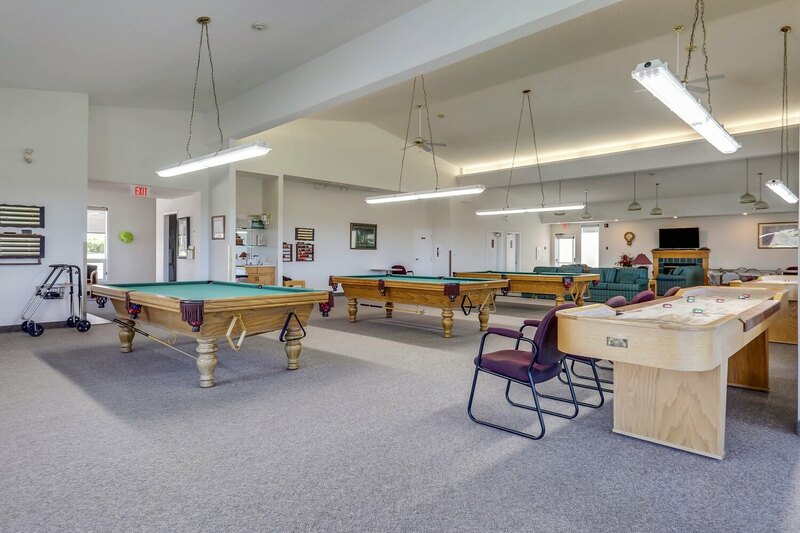 Includes library, party room with full kitchen, pool table, shuffle board, crafts etc. 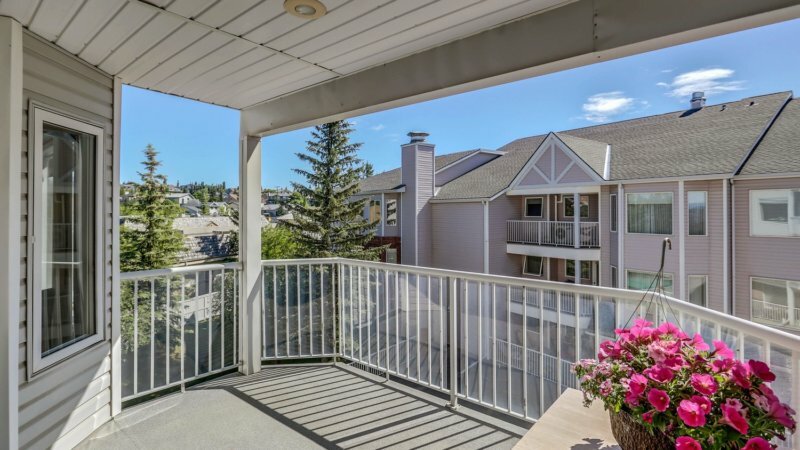 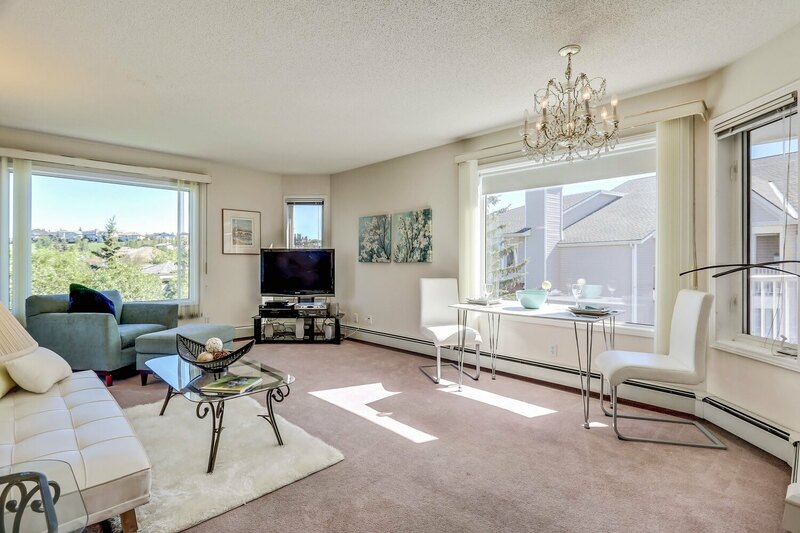 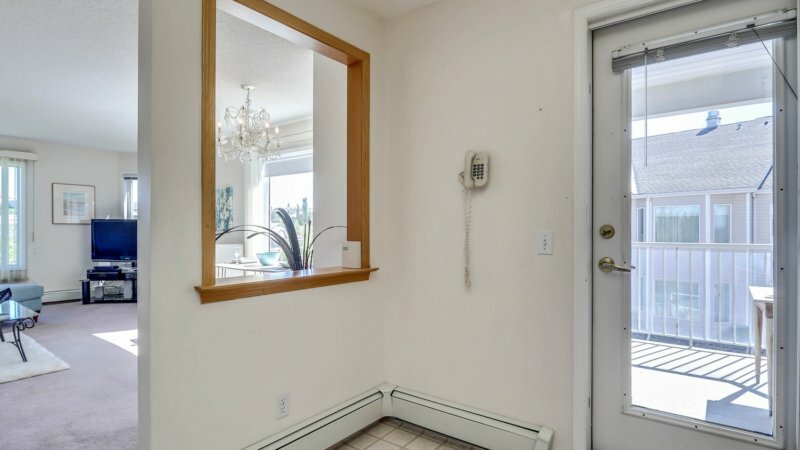 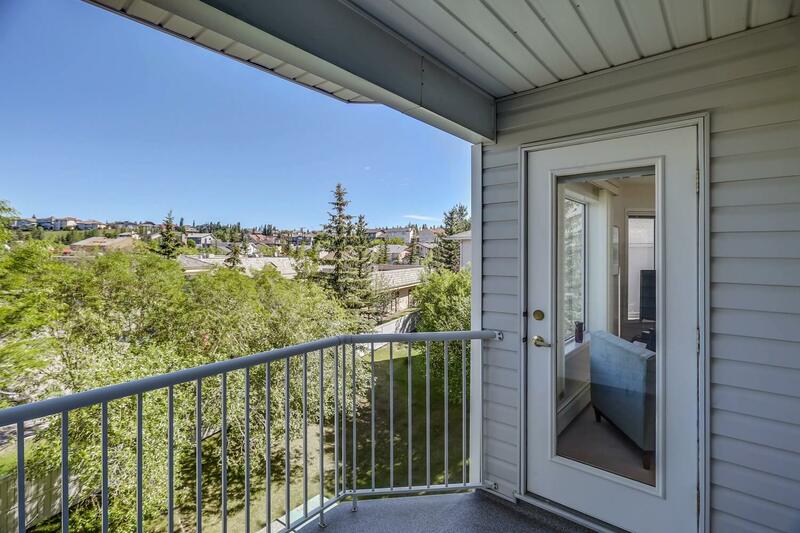 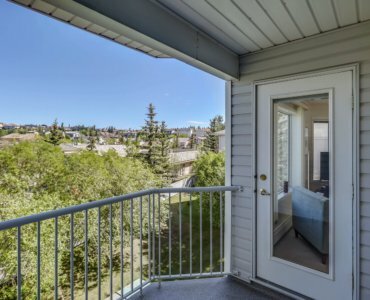 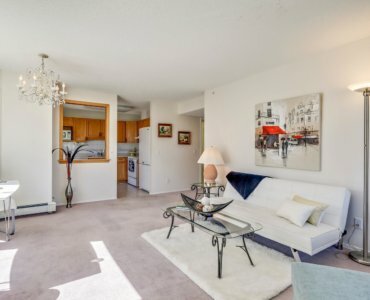 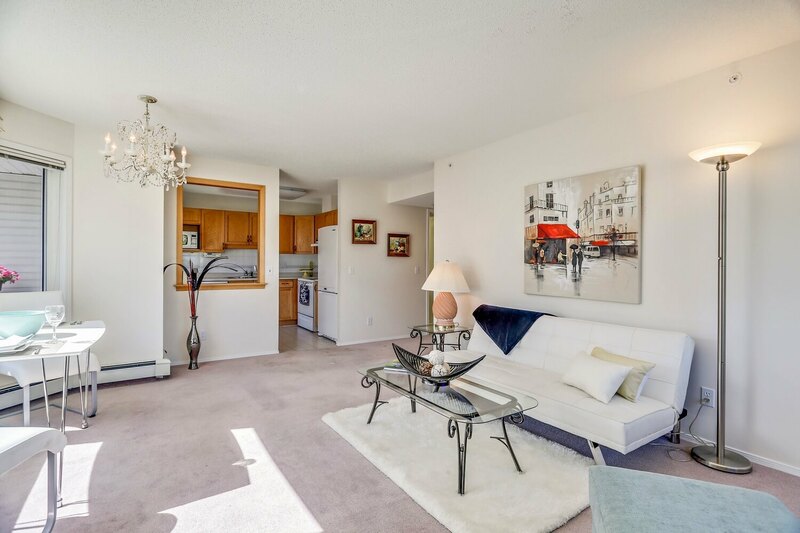 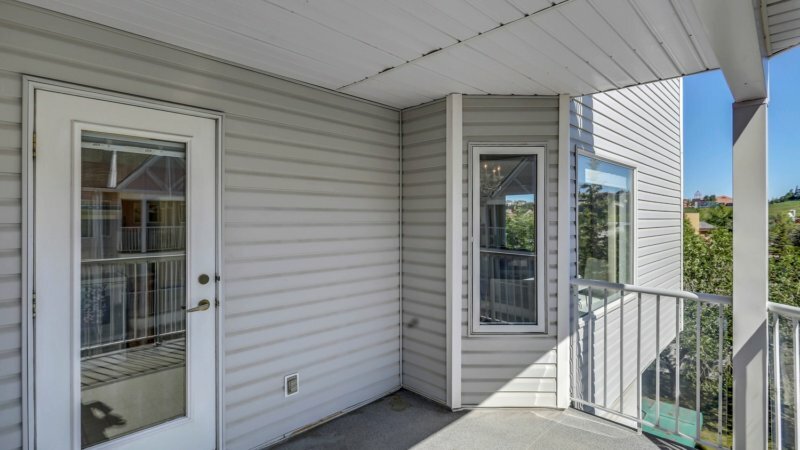 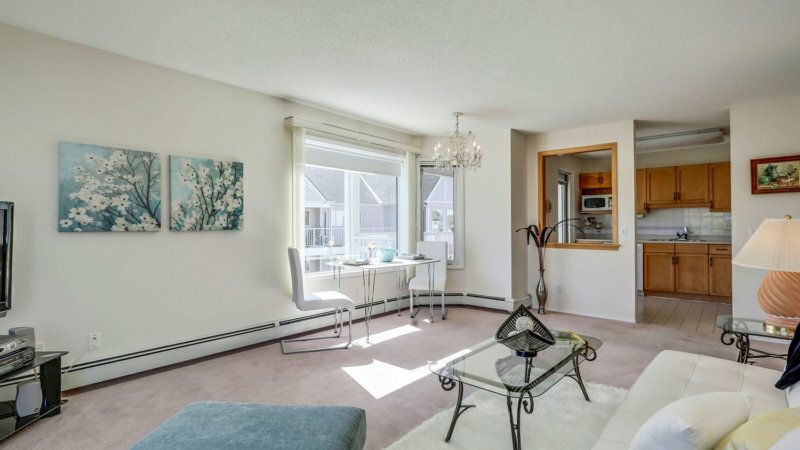 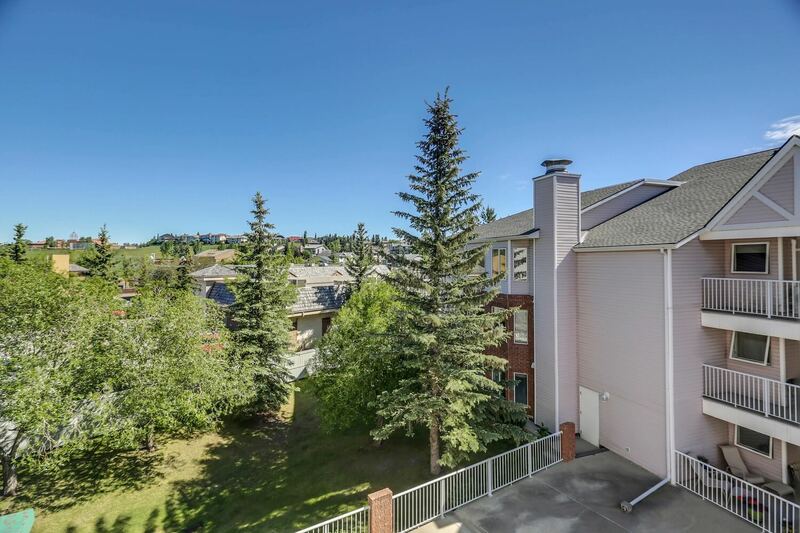 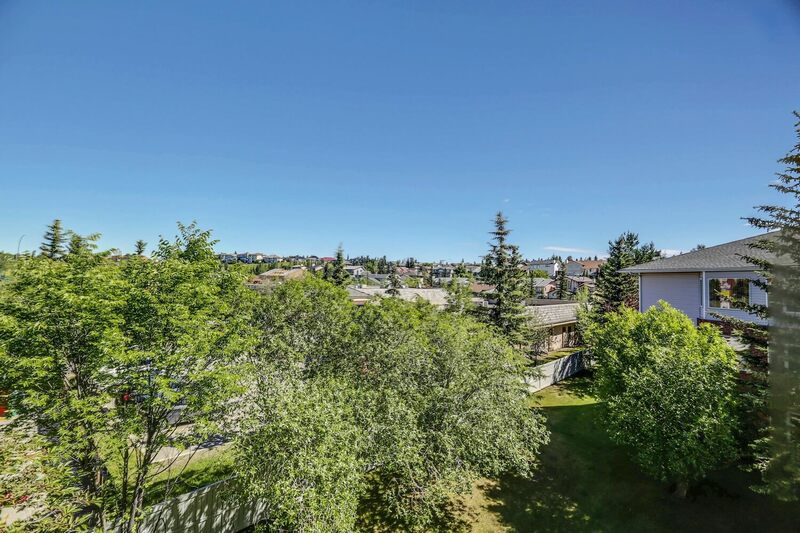 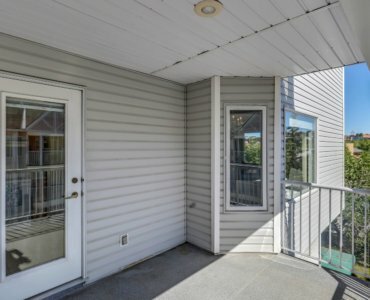 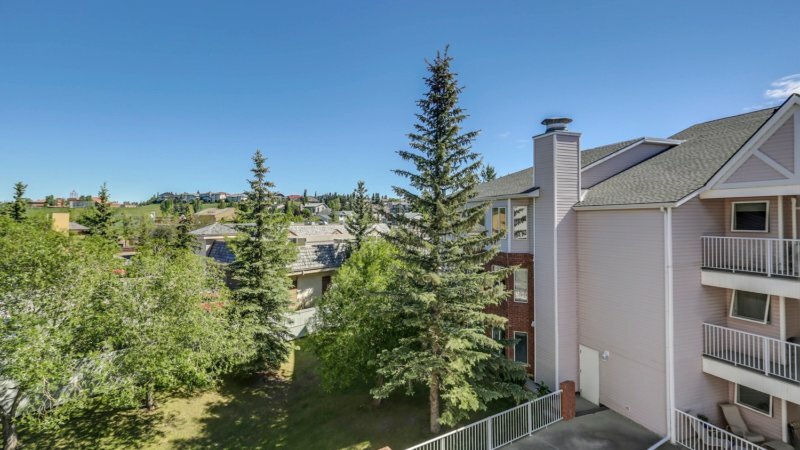 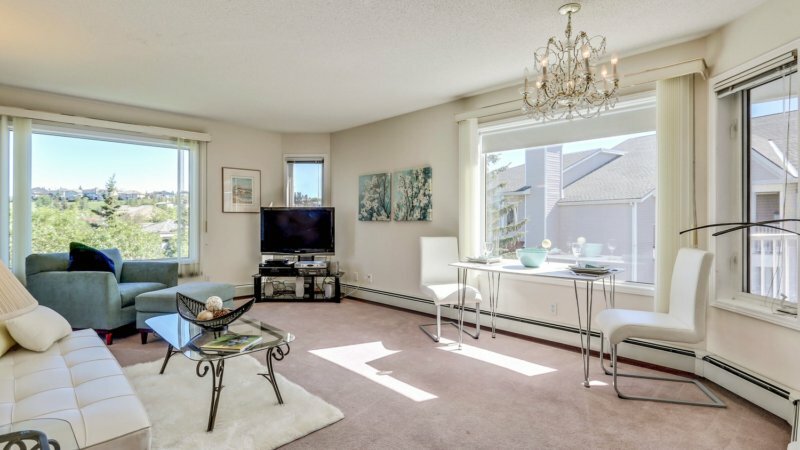 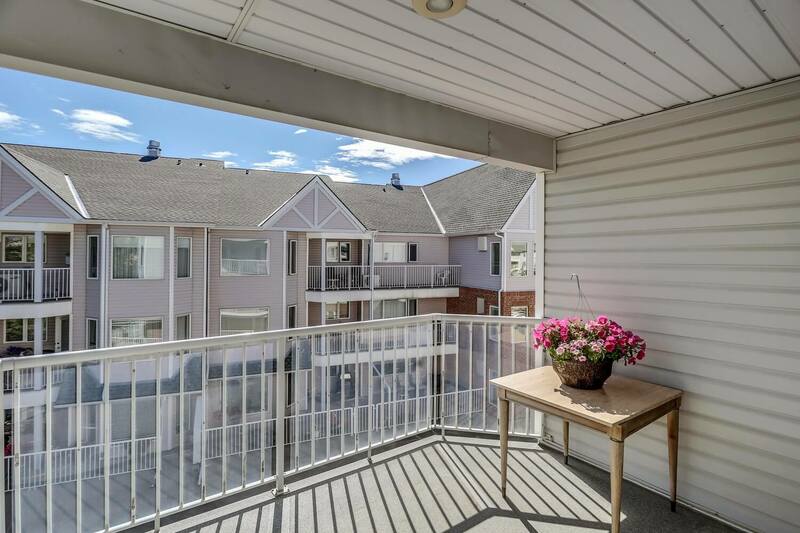 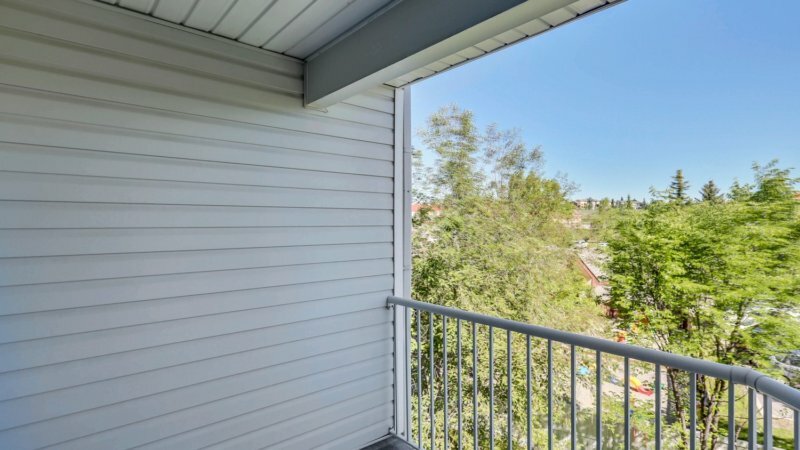 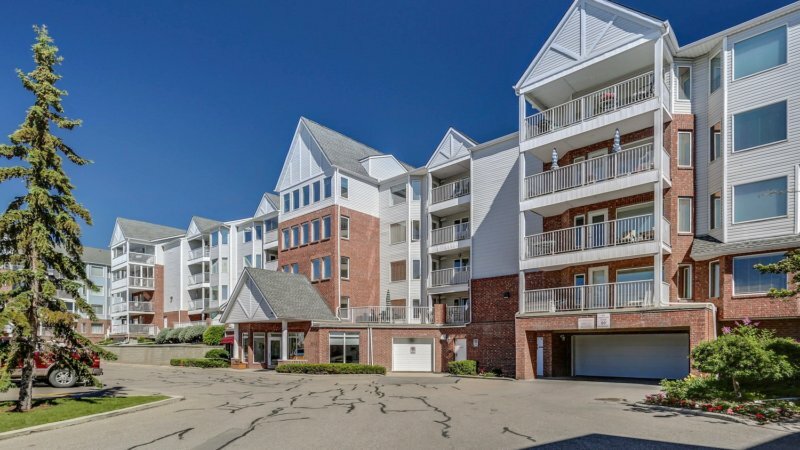 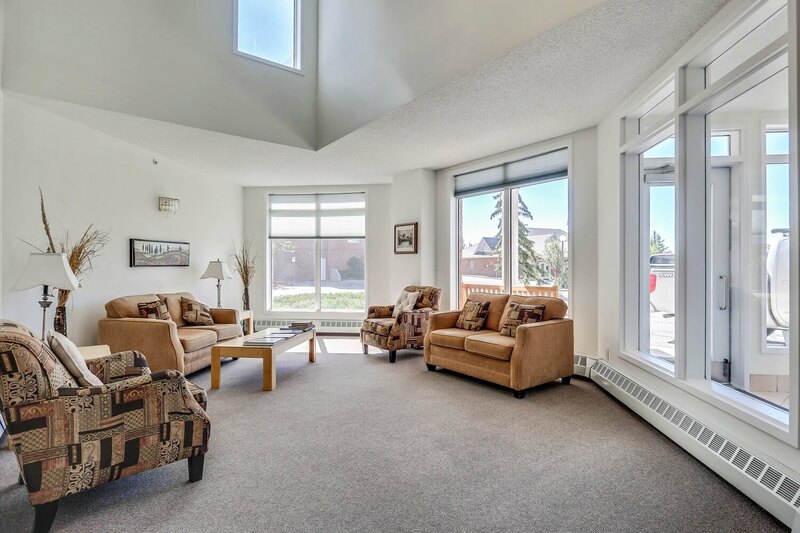 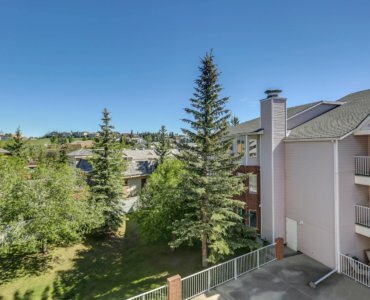 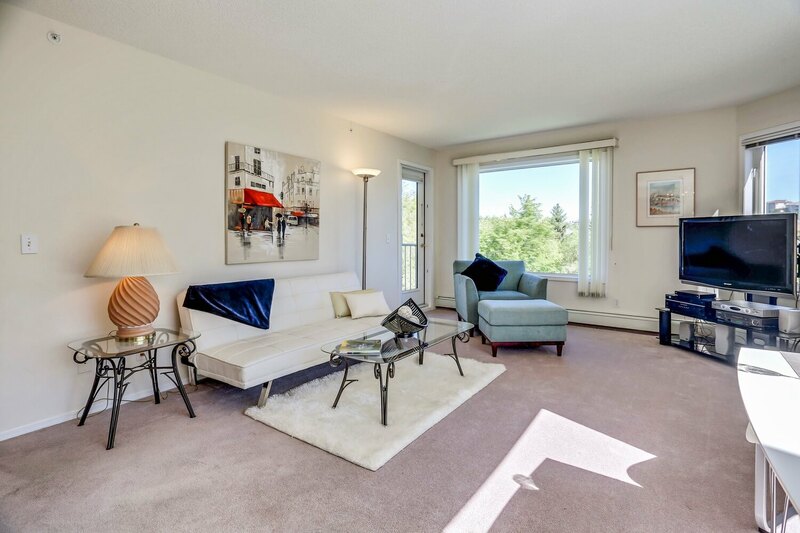 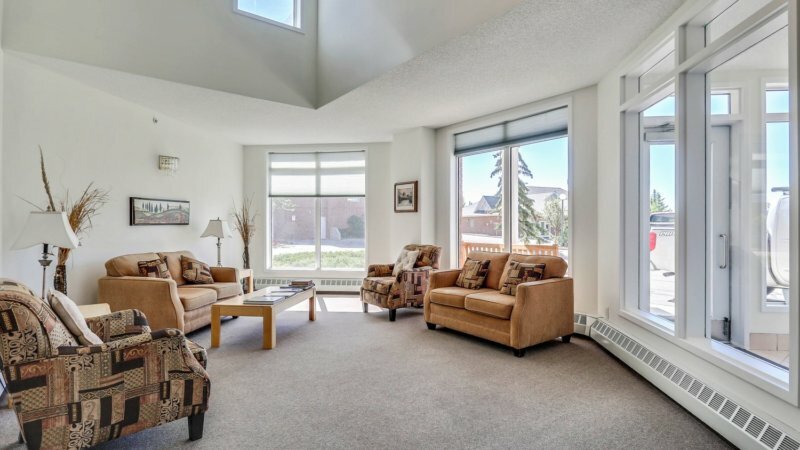 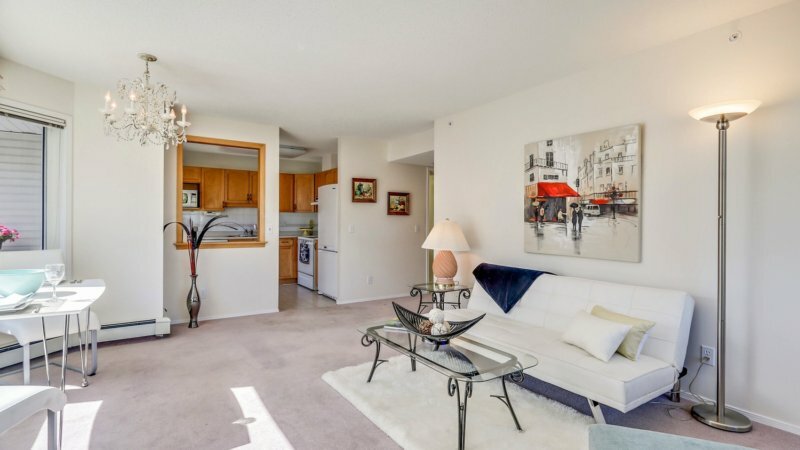 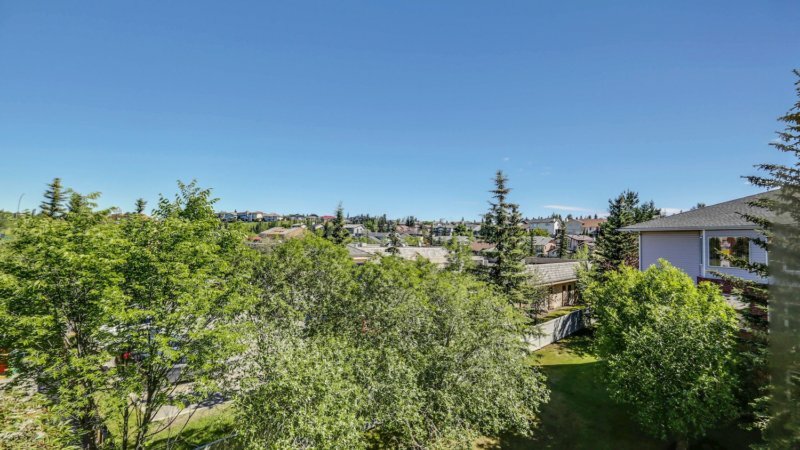 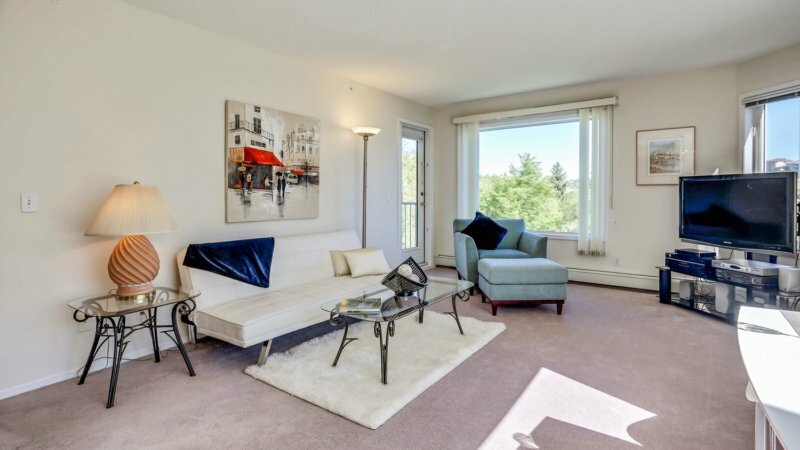 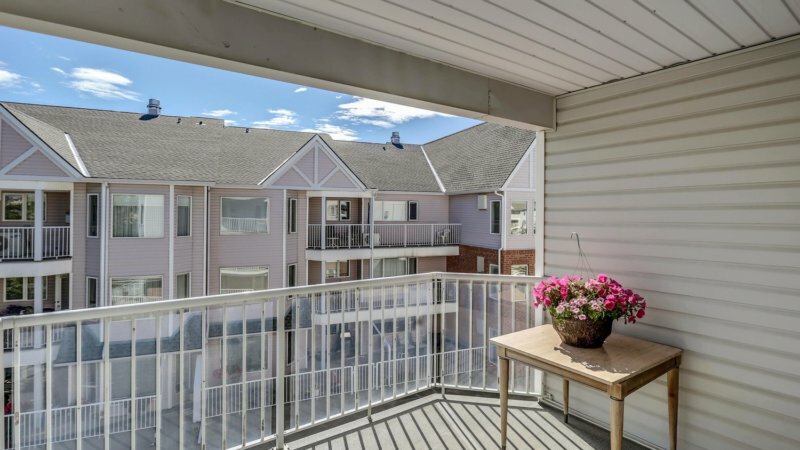 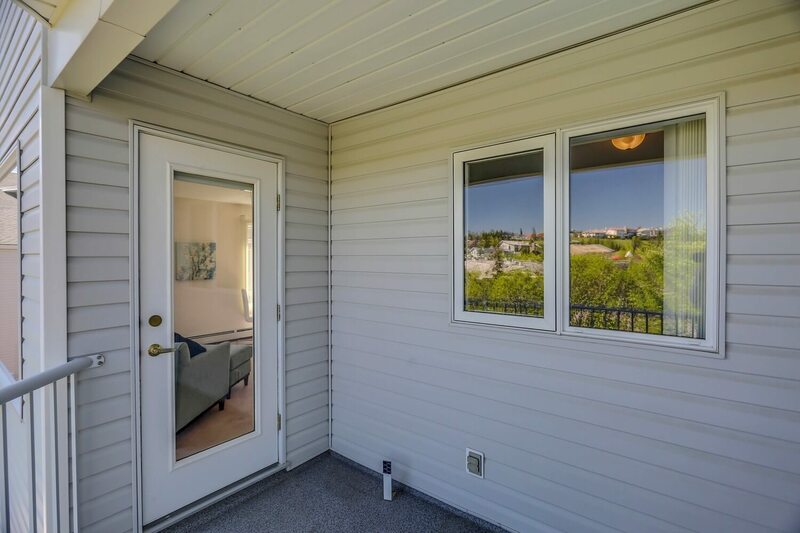 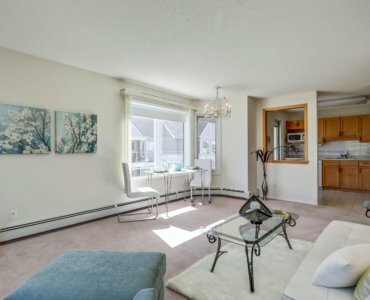 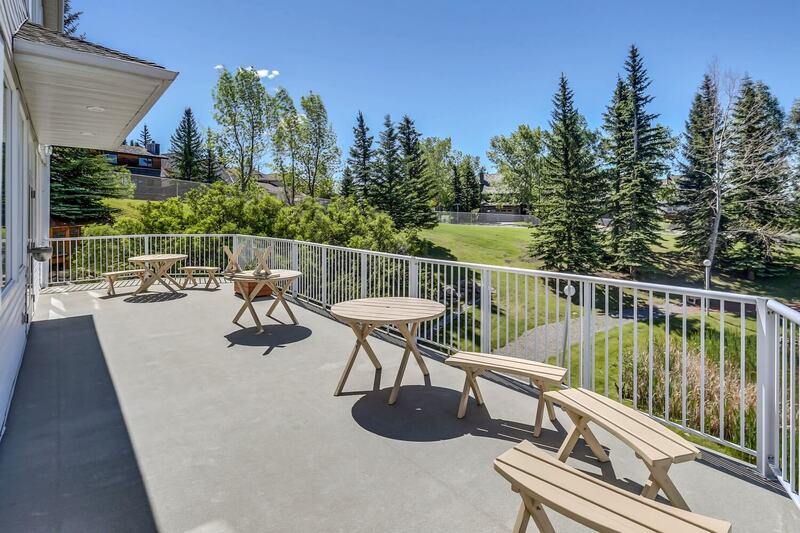 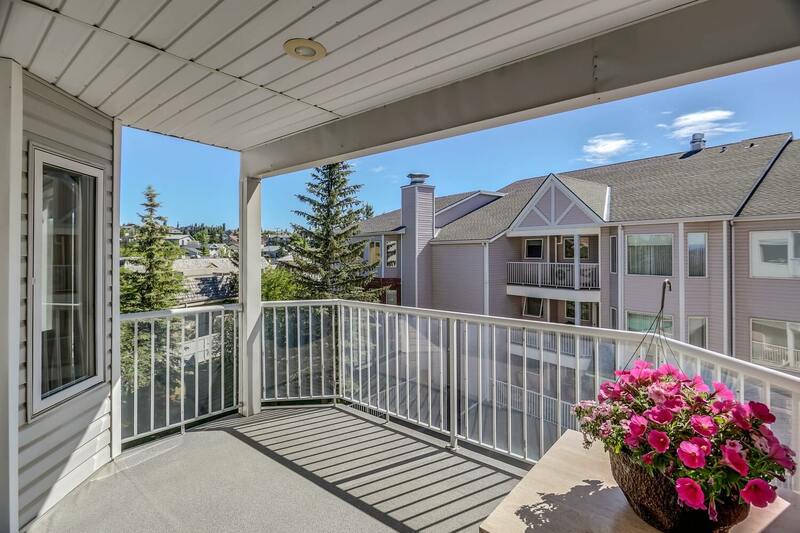 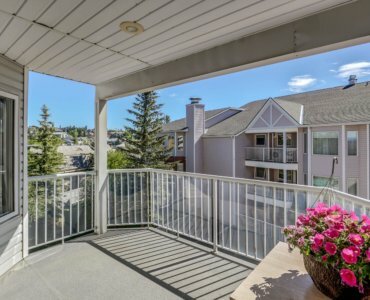 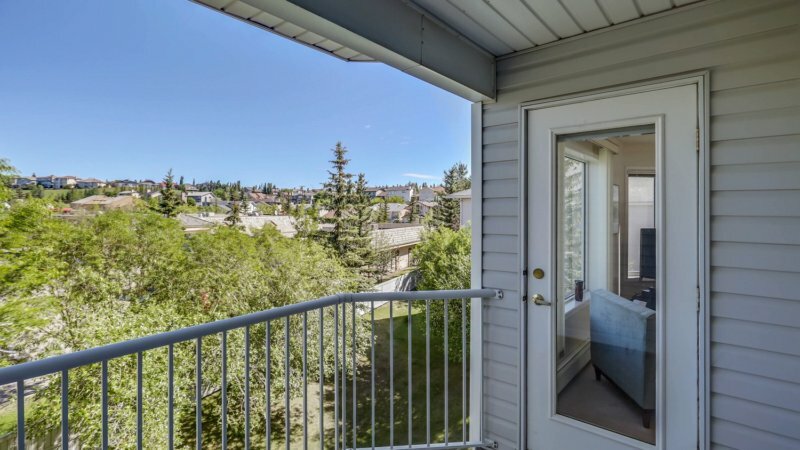 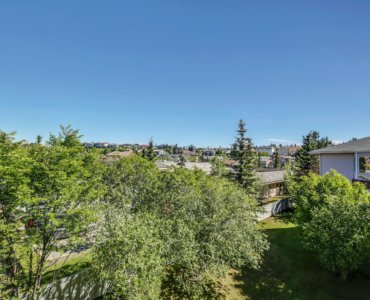 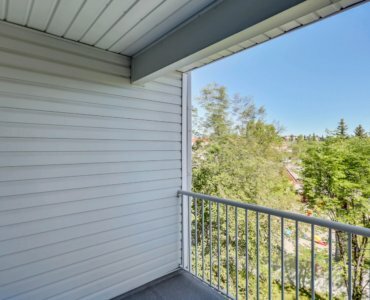 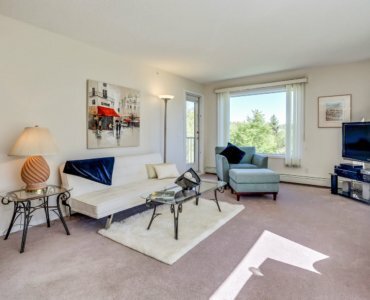 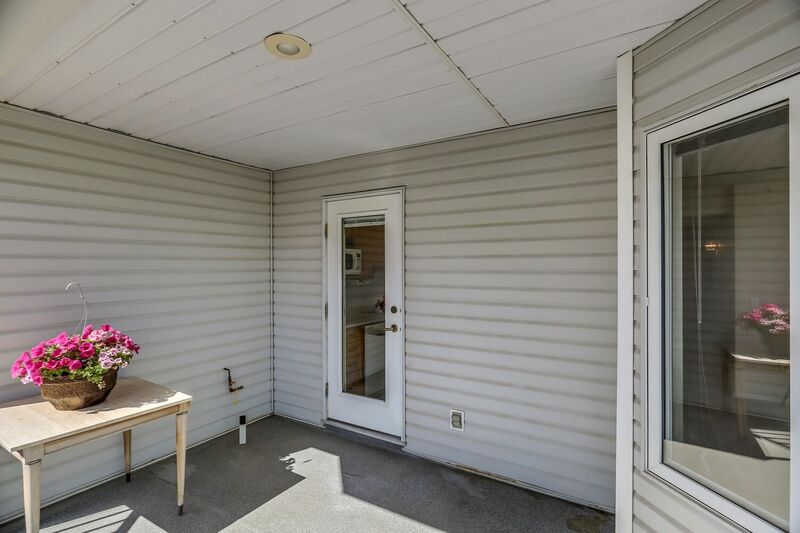 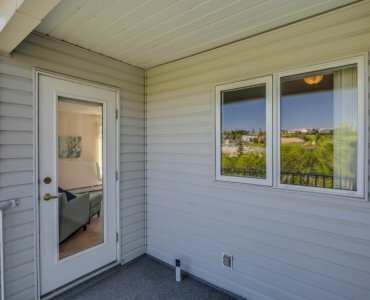 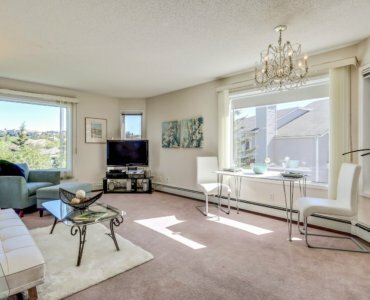 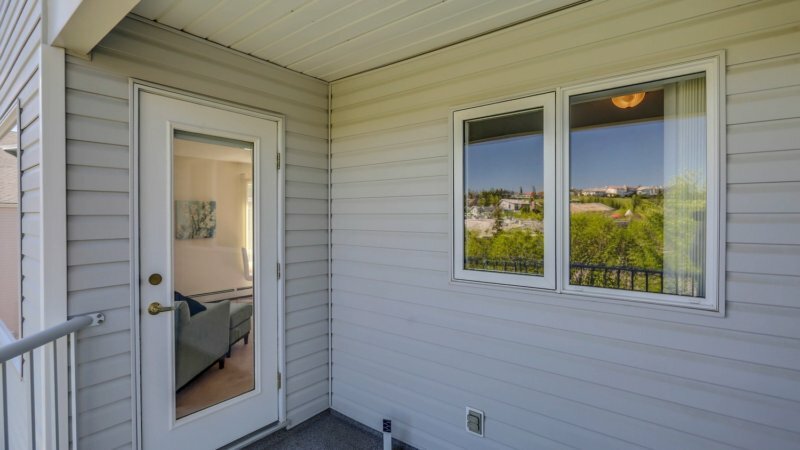 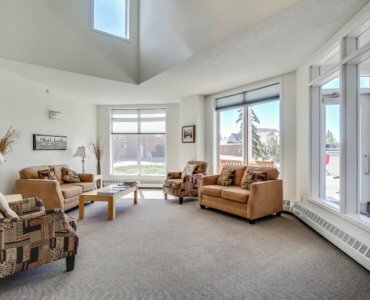 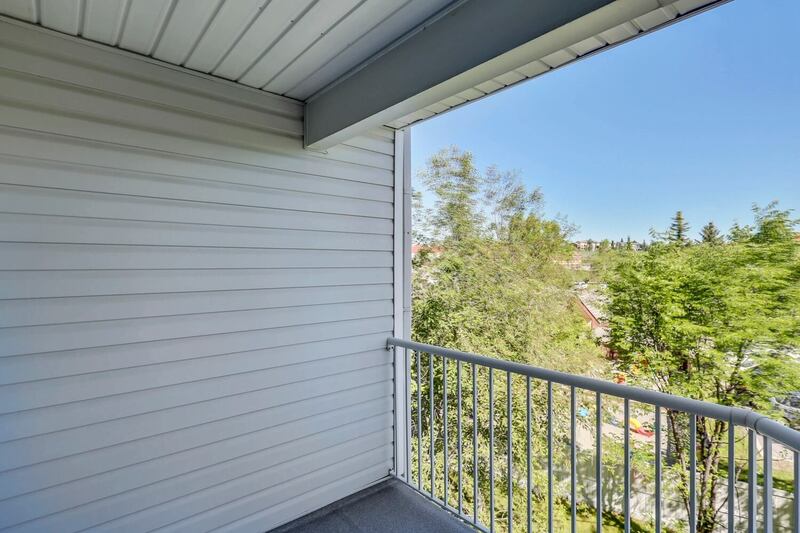 This is special corner unit with lots of windows affording an abundance of natural light plus 2 balconies. 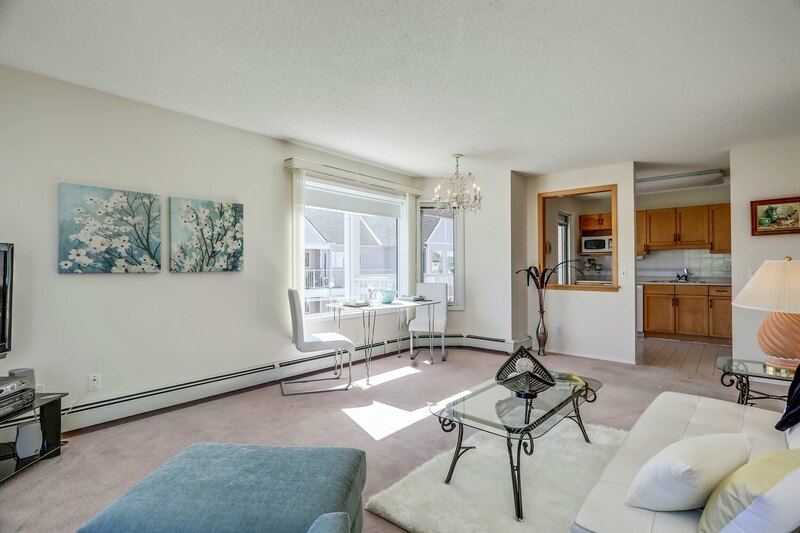 The living/dining room combo is very spacious and cosy with adjoining balcony. 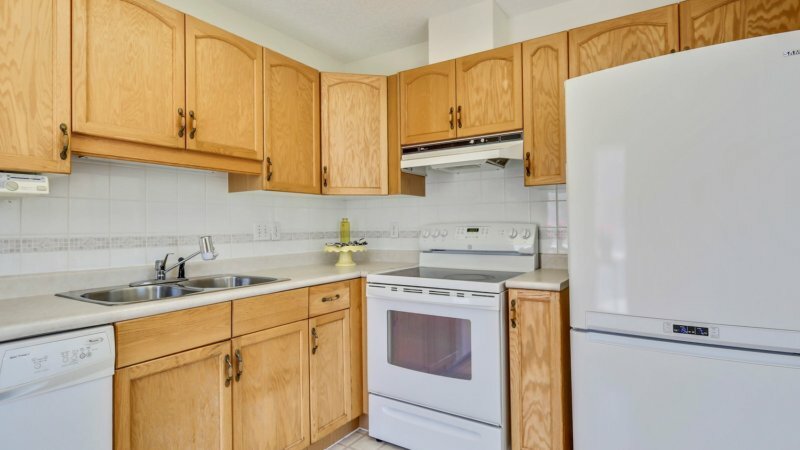 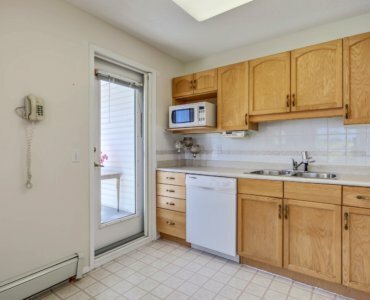 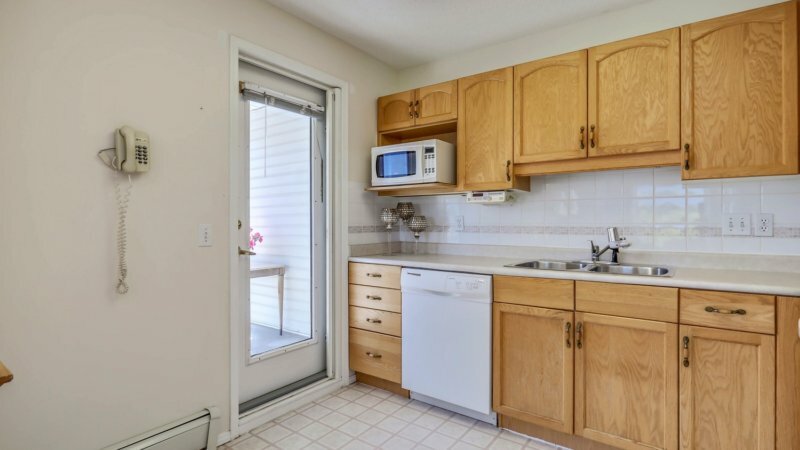 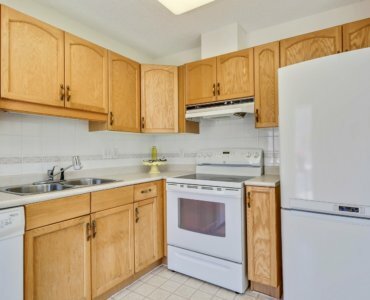 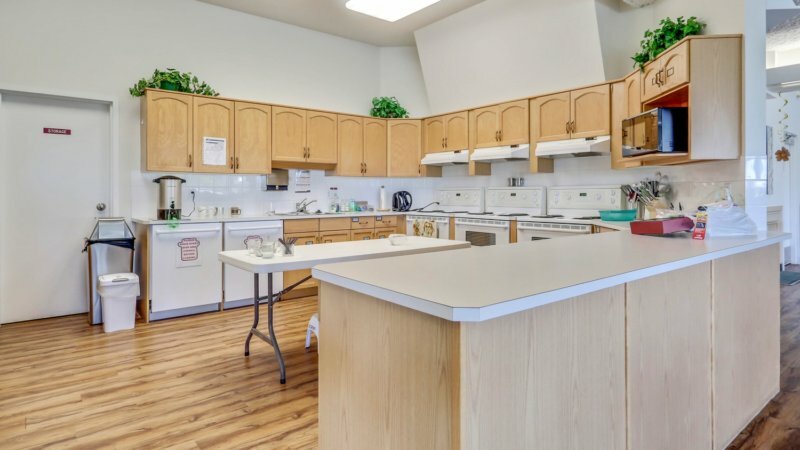 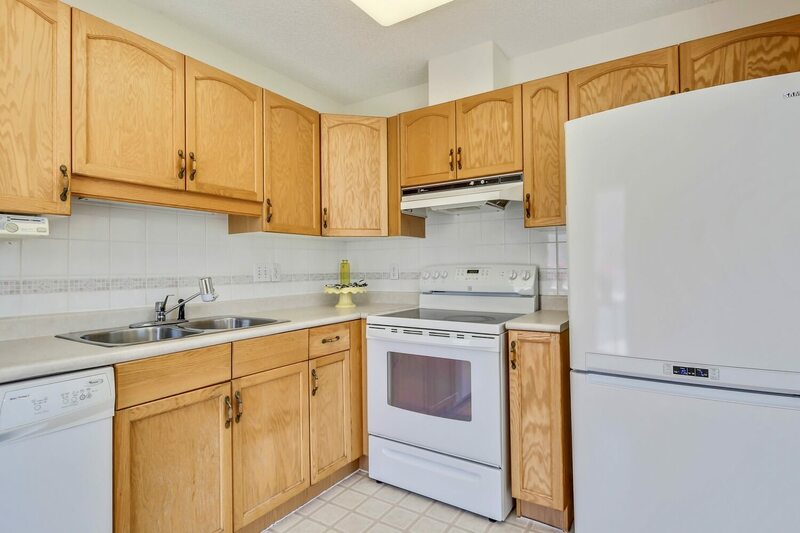 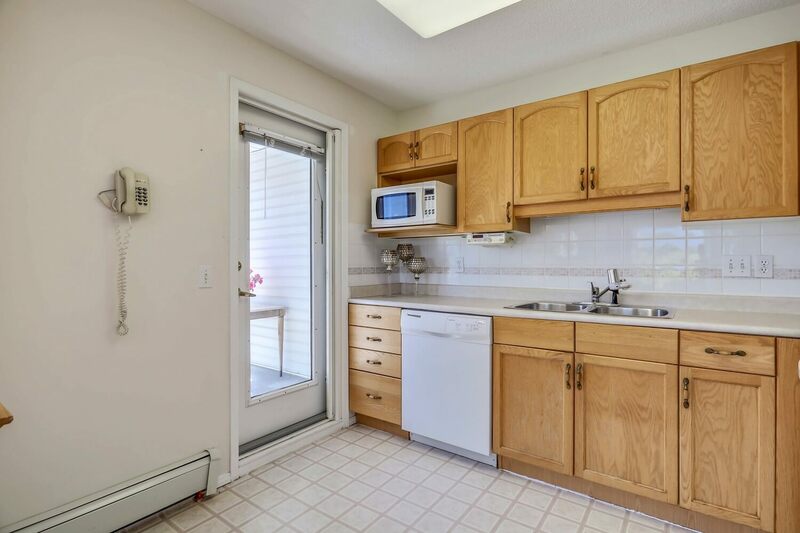 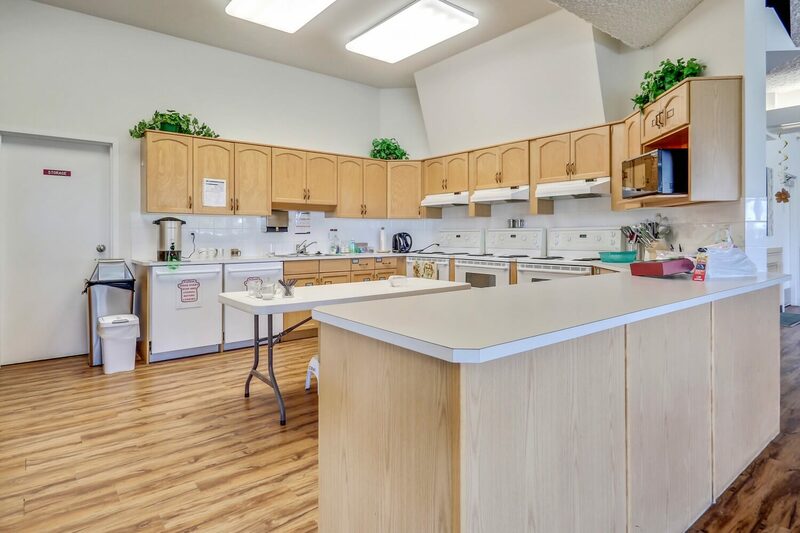 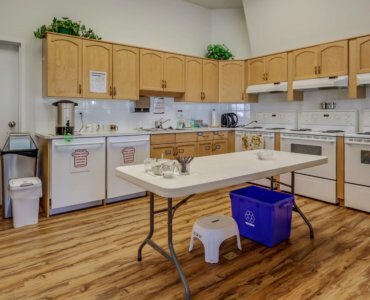 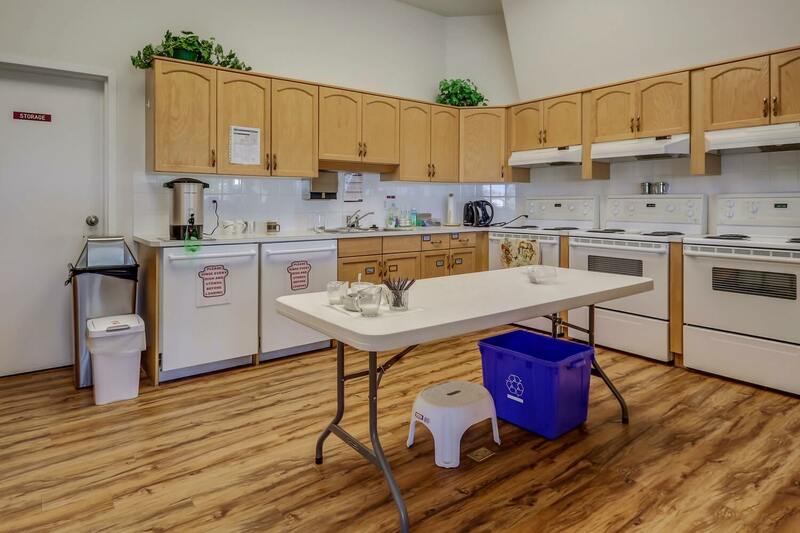 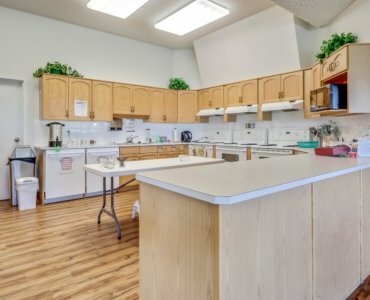 Kitchen has oak cabinets, lots of counter space and room for a small table. 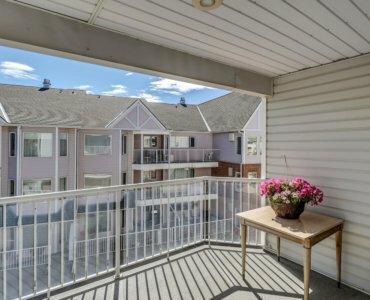 2nd balcony is off the kitchen with lots of morning sun. 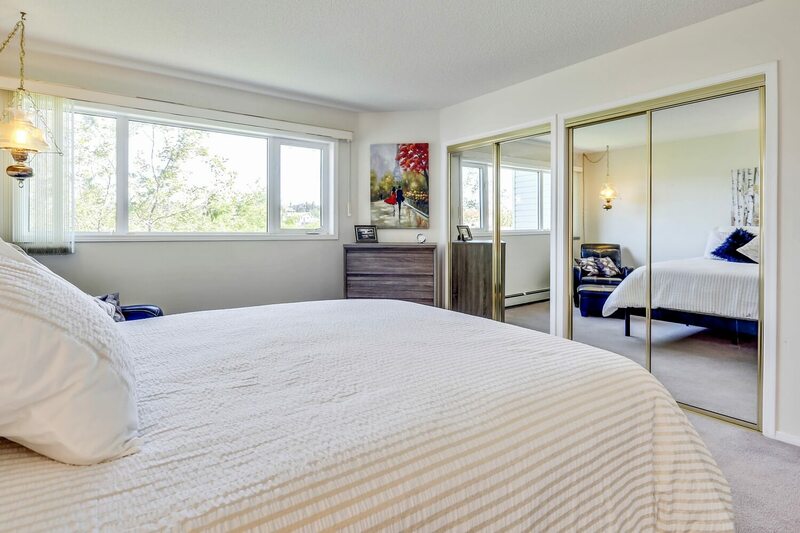 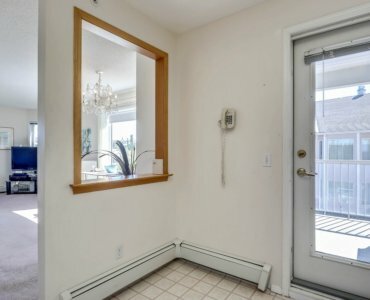 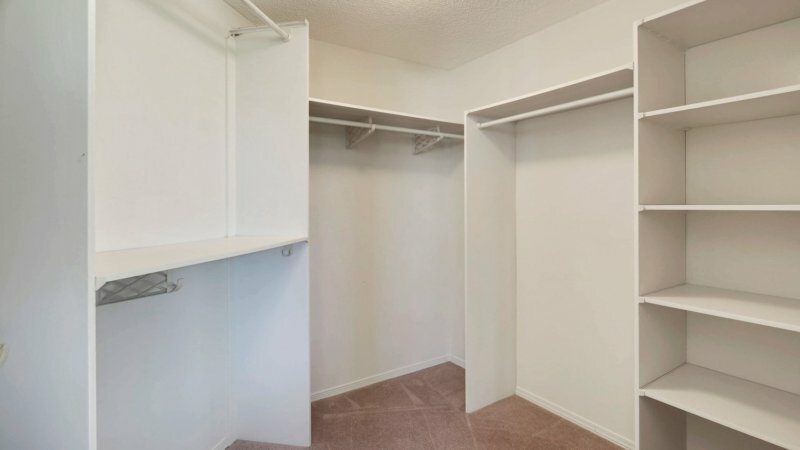 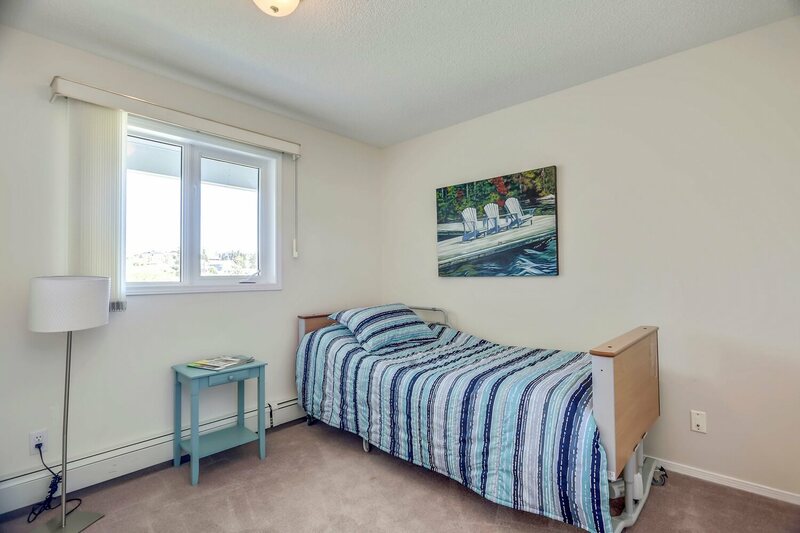 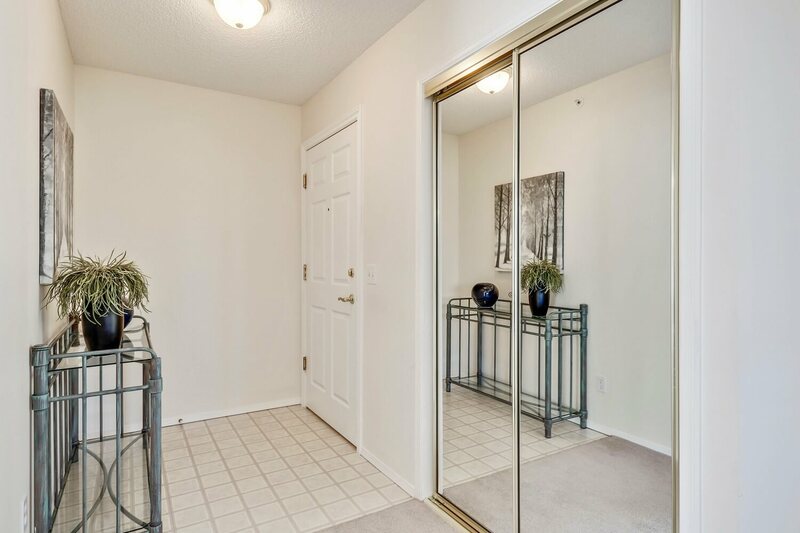 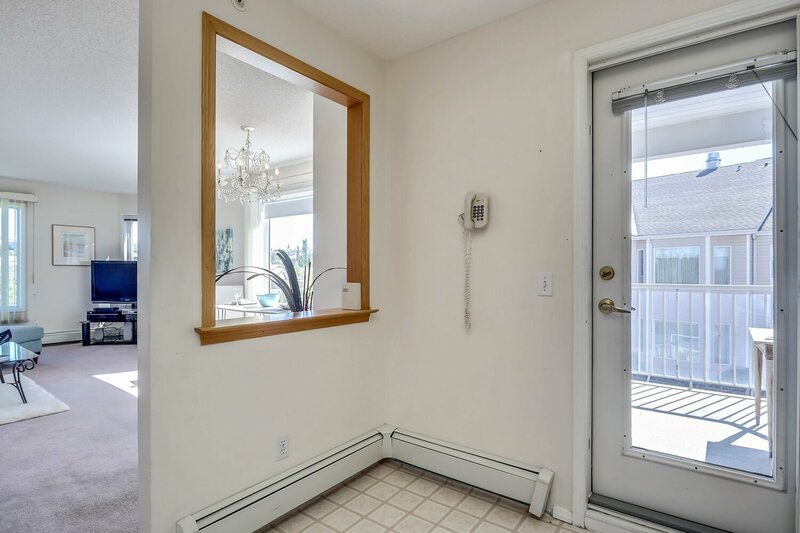 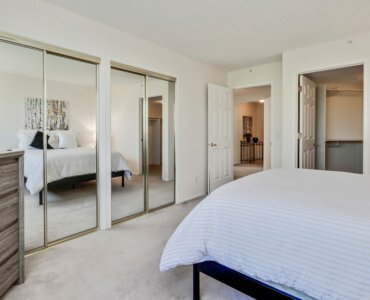 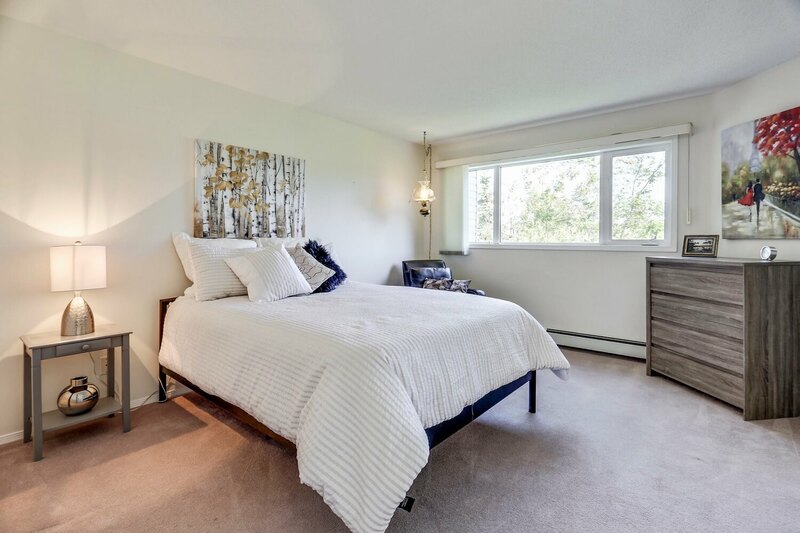 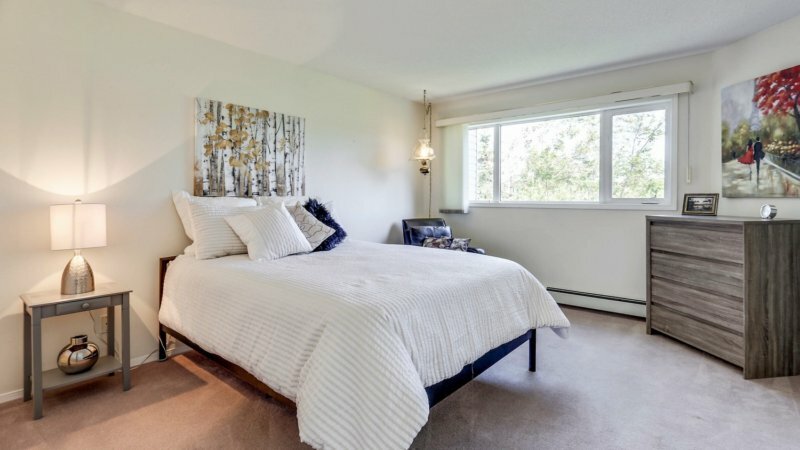 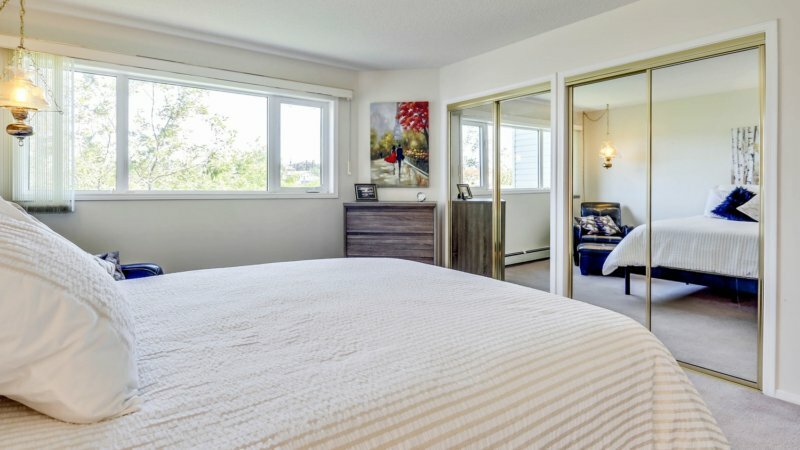 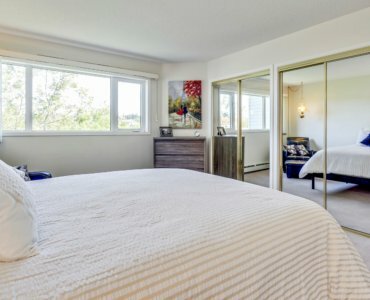 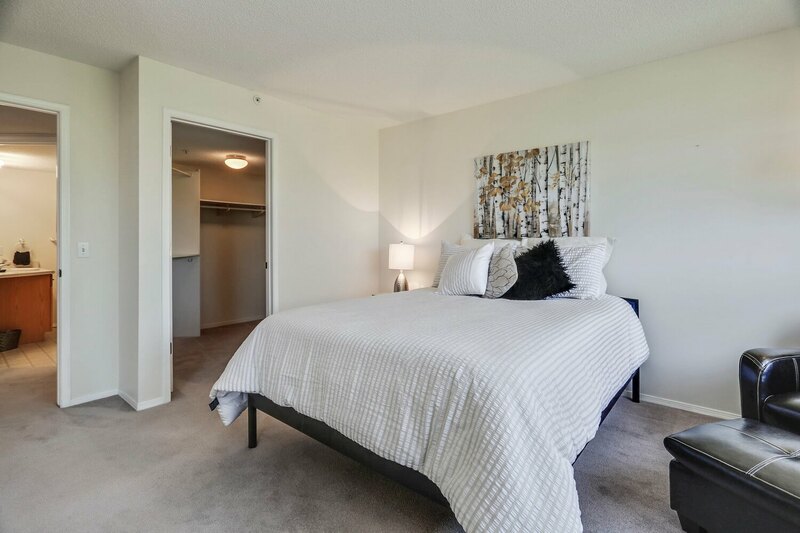 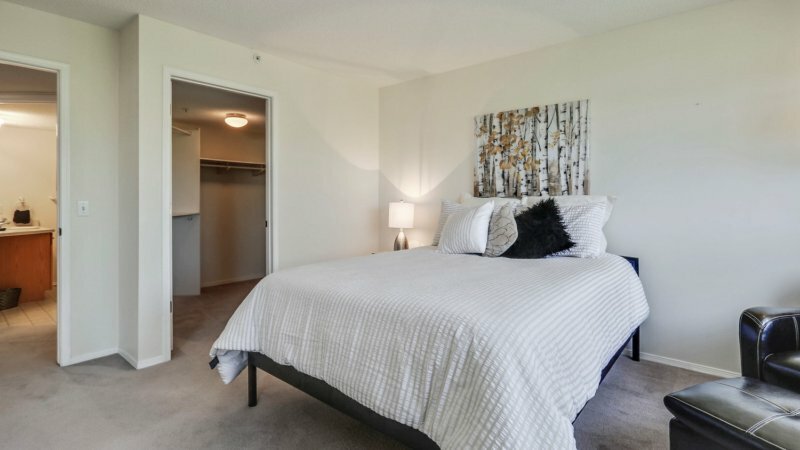 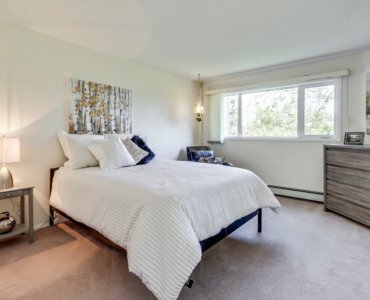 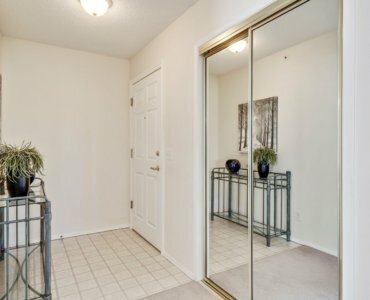 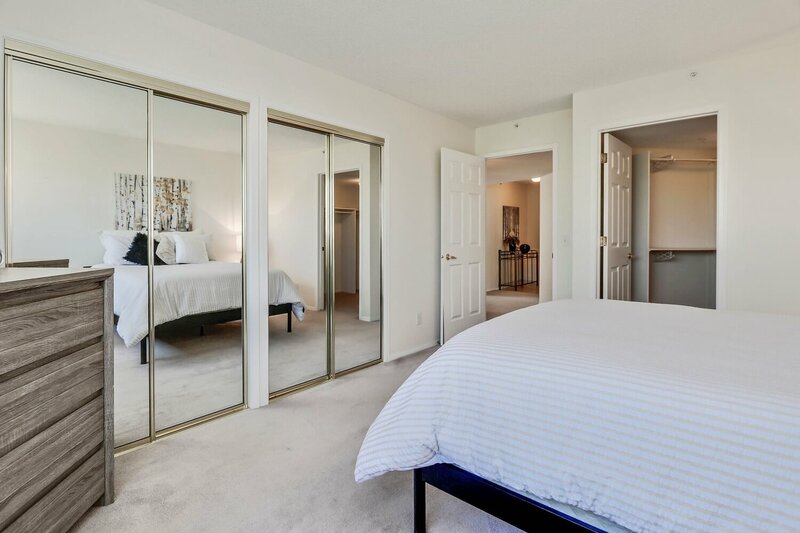 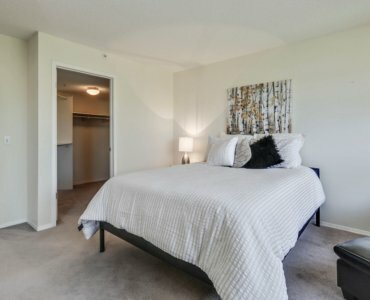 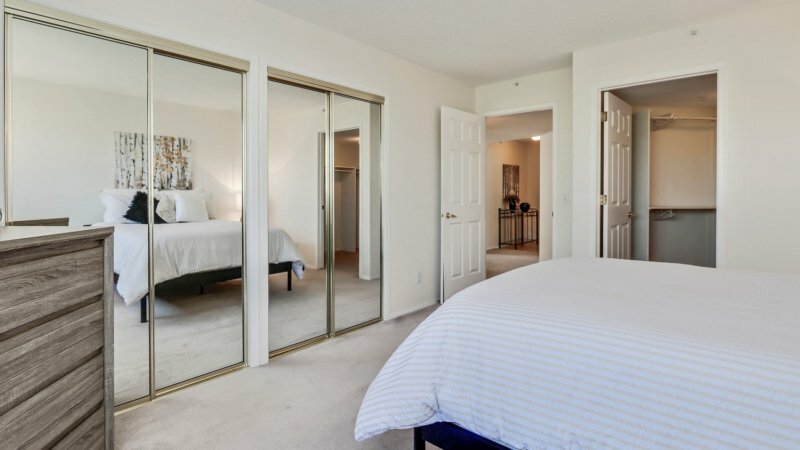 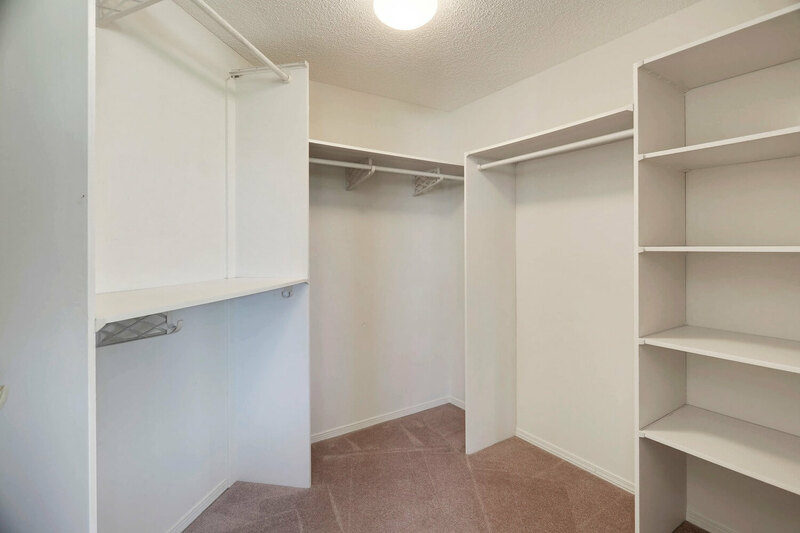 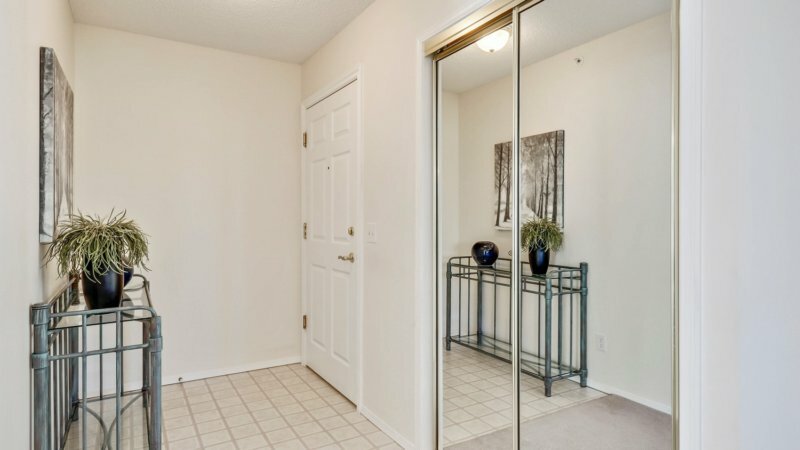 The master bedroom is bright,has a walk-in closet plus a another huge closet. 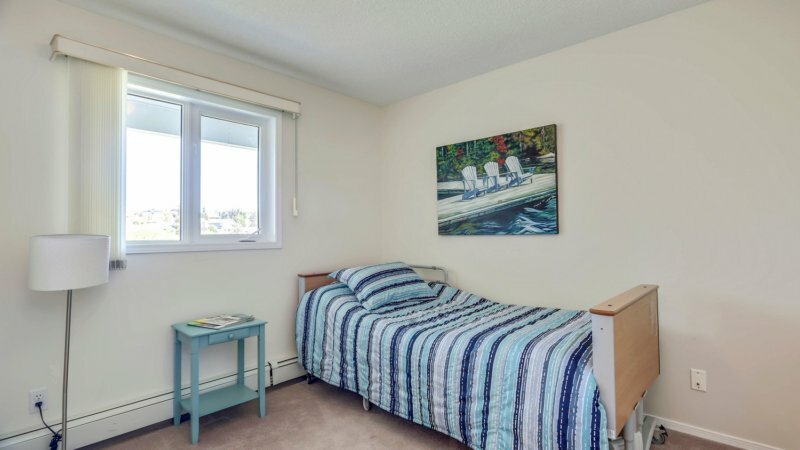 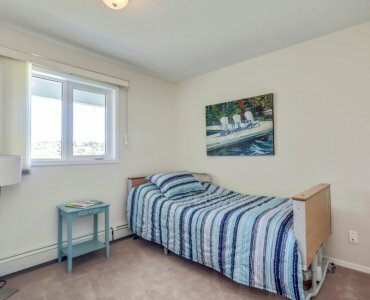 The second bedroom is a good size and is also very bright. 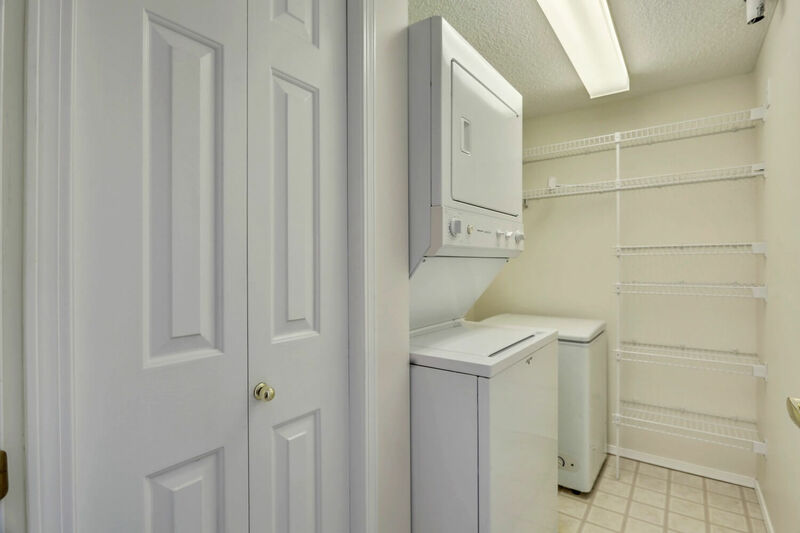 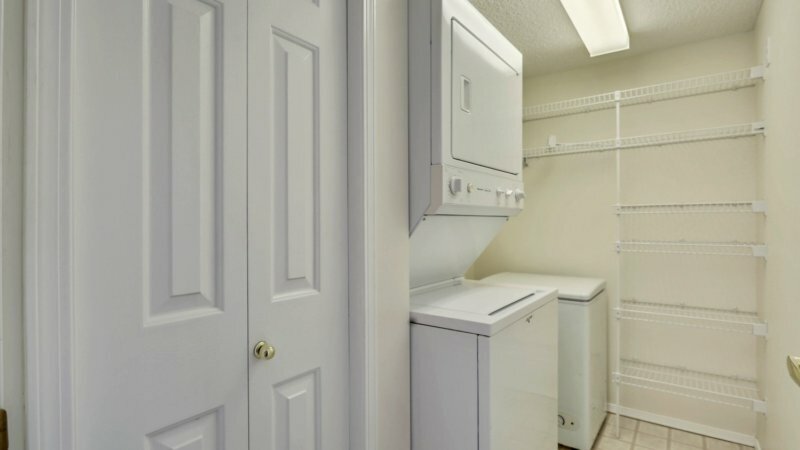 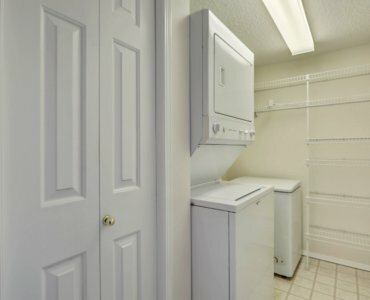 Large in-suite laundry /storage room a bonus. 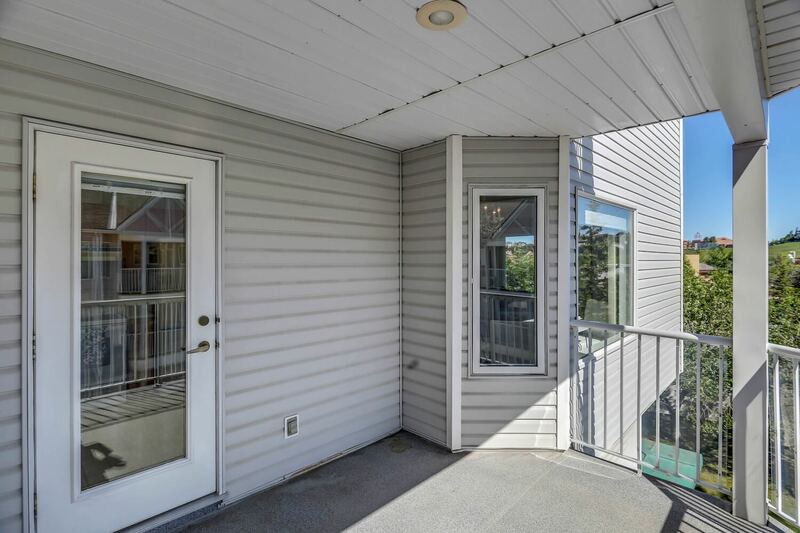 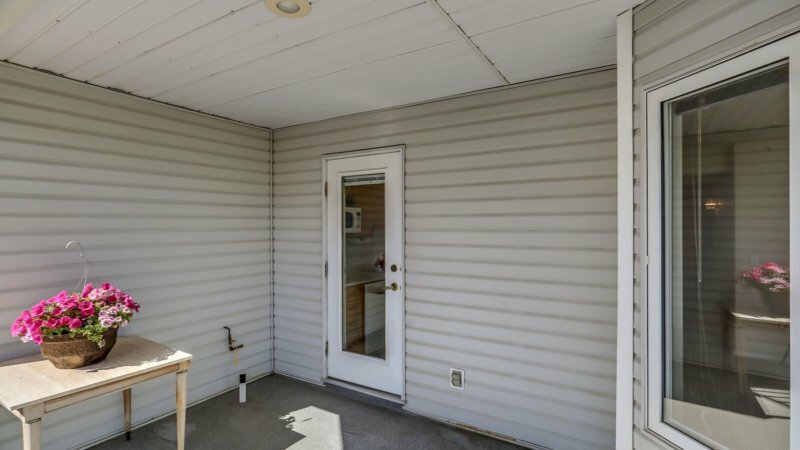 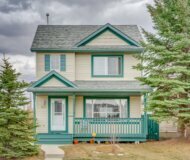 The home is in very good condition which just had a fresh coat of paint. 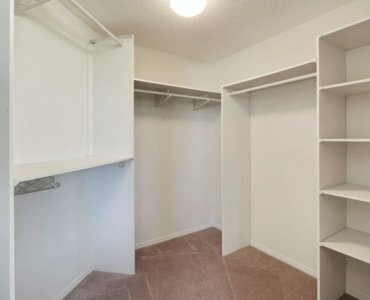 Titled underground parking, plus extra storage space. 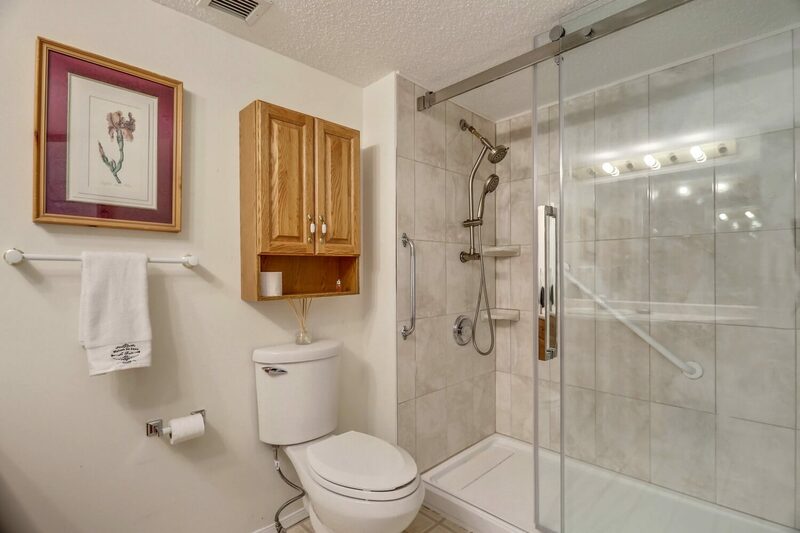 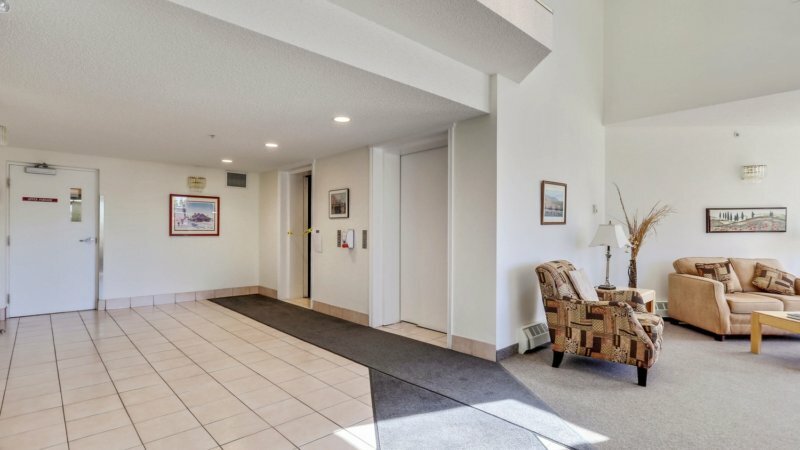 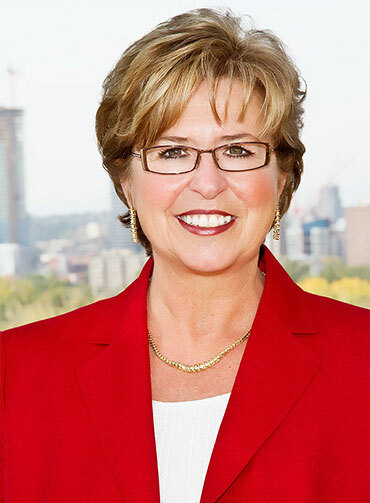 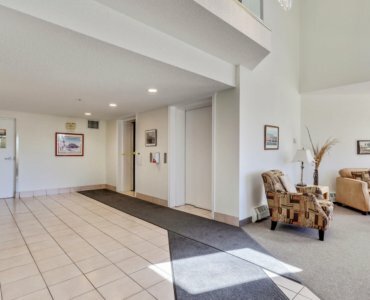 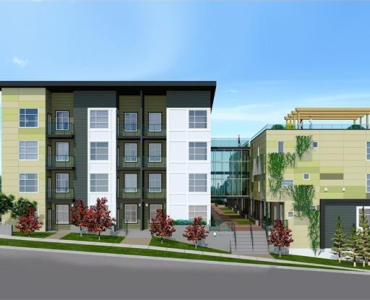 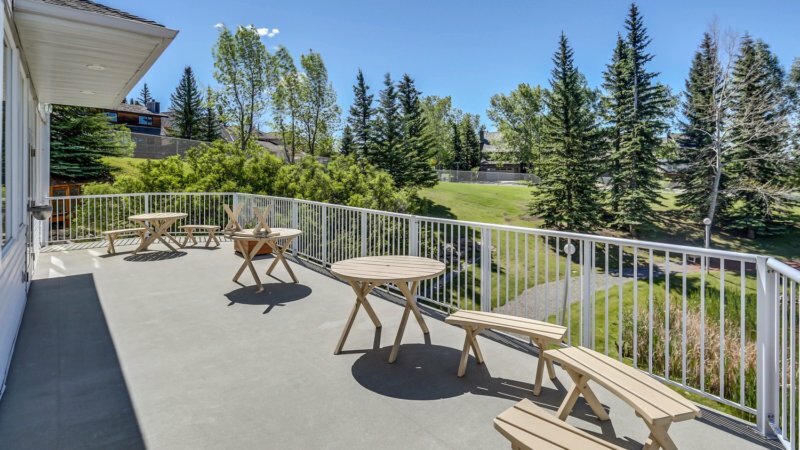 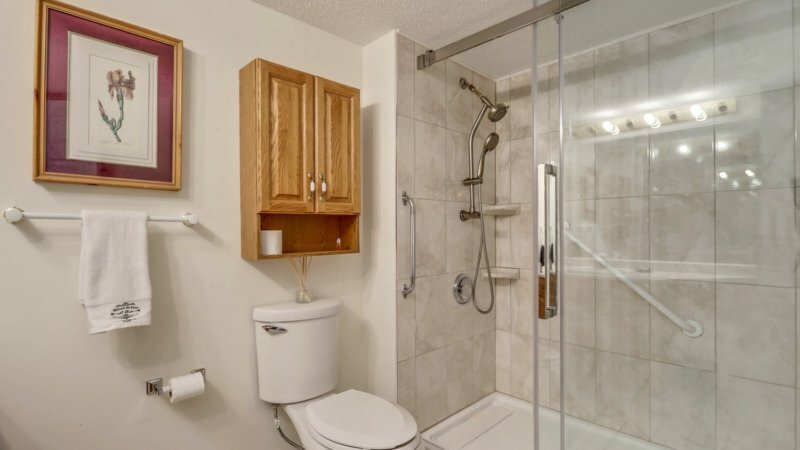 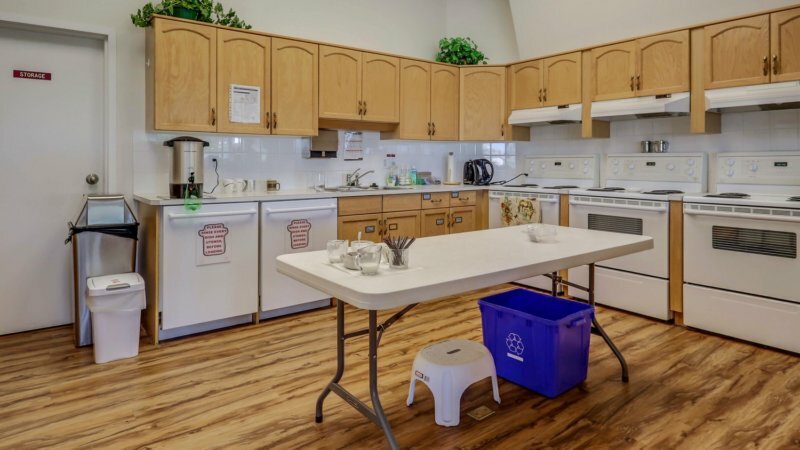 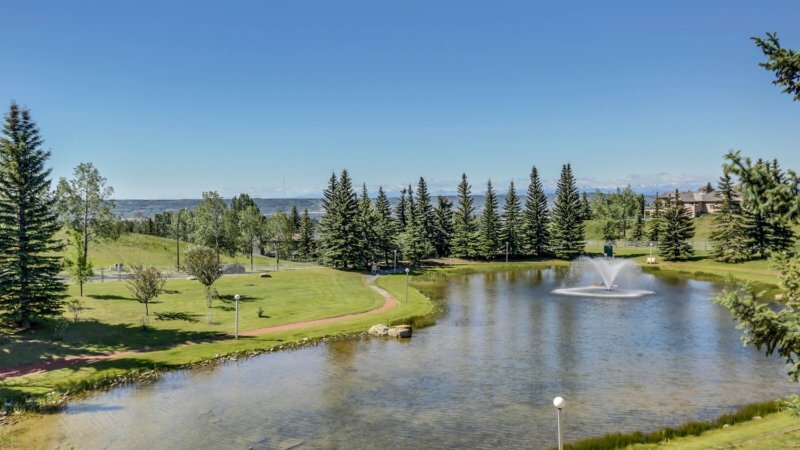 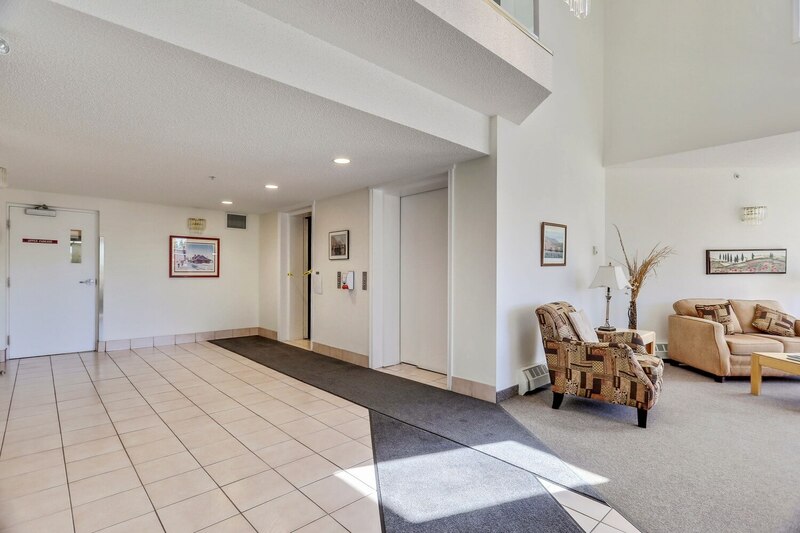 Further amenities include, guest suites, car wash, workshop, elevators and visitor parking.